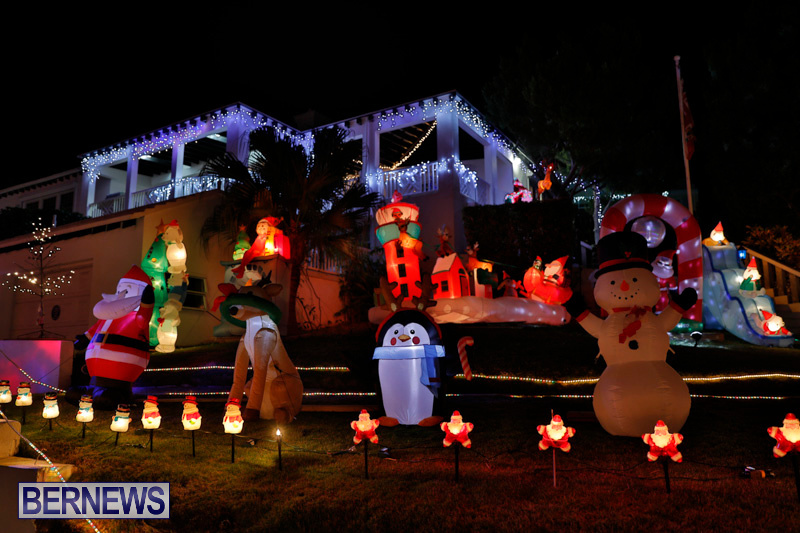 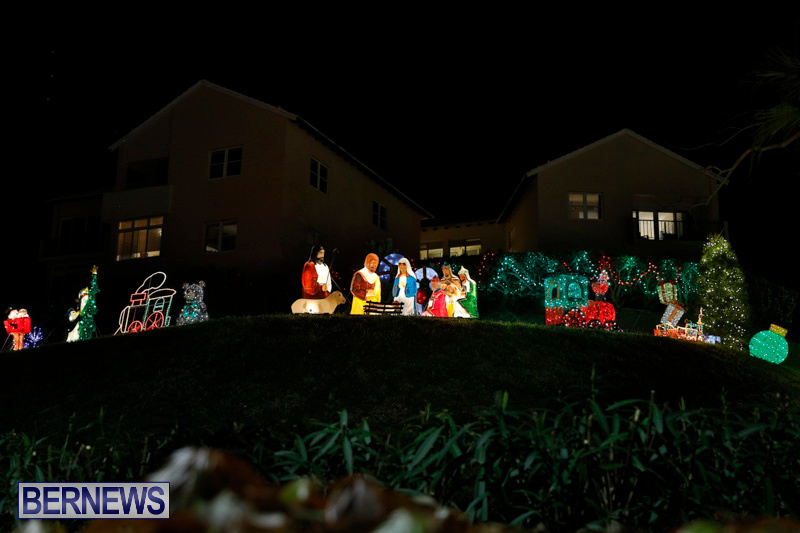 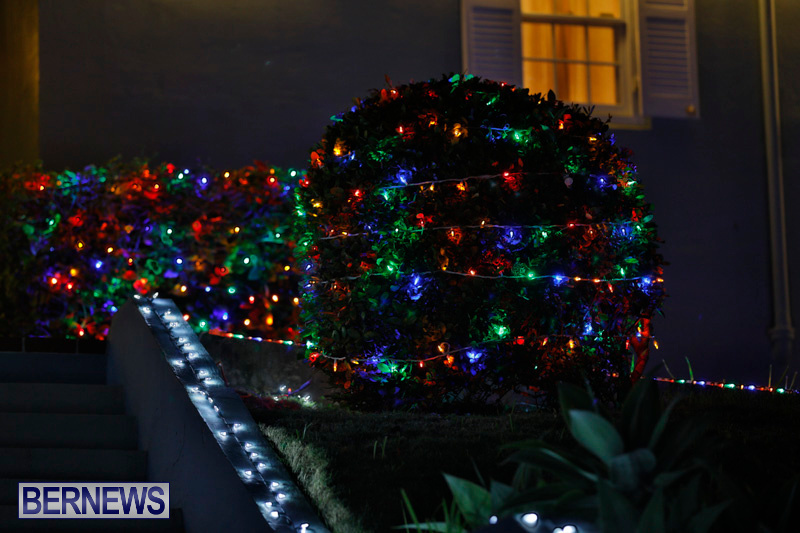 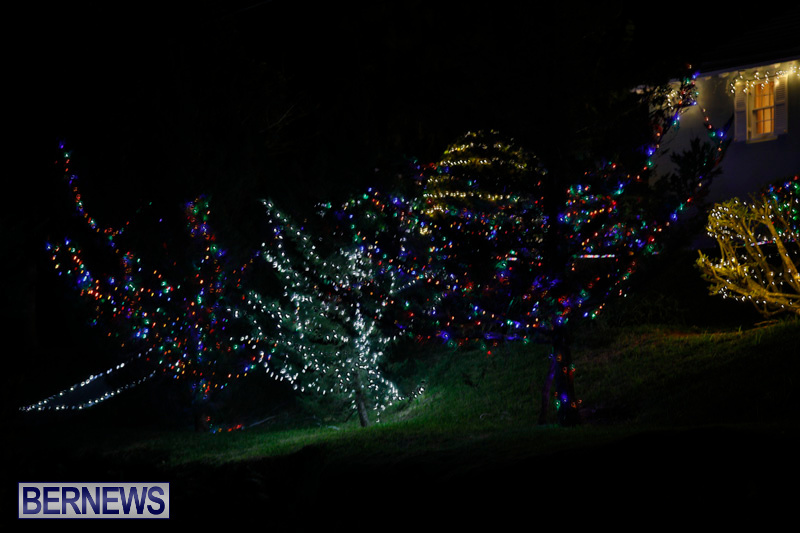 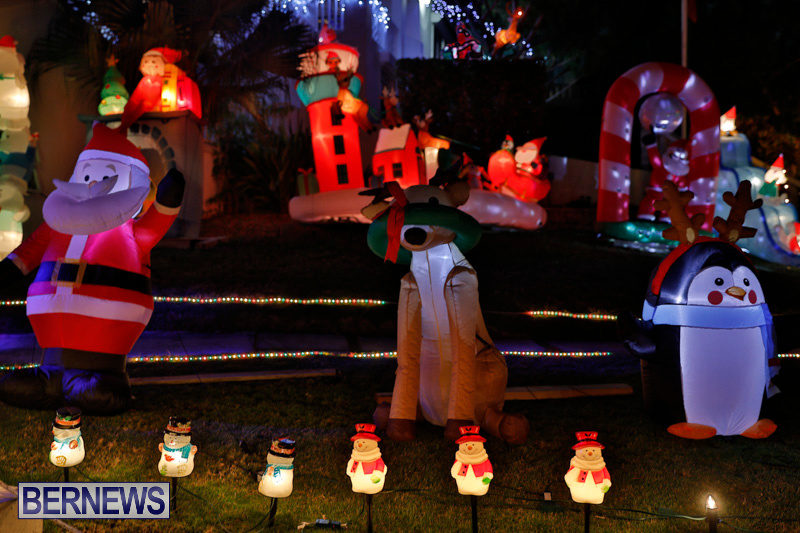 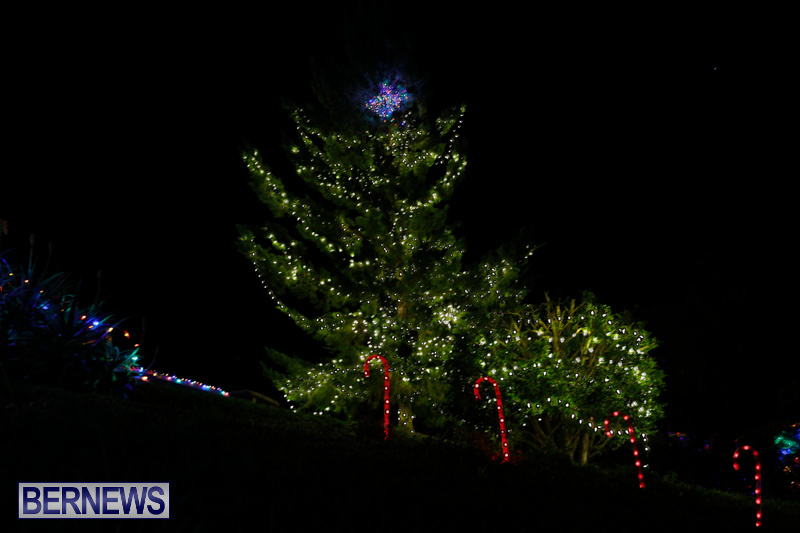 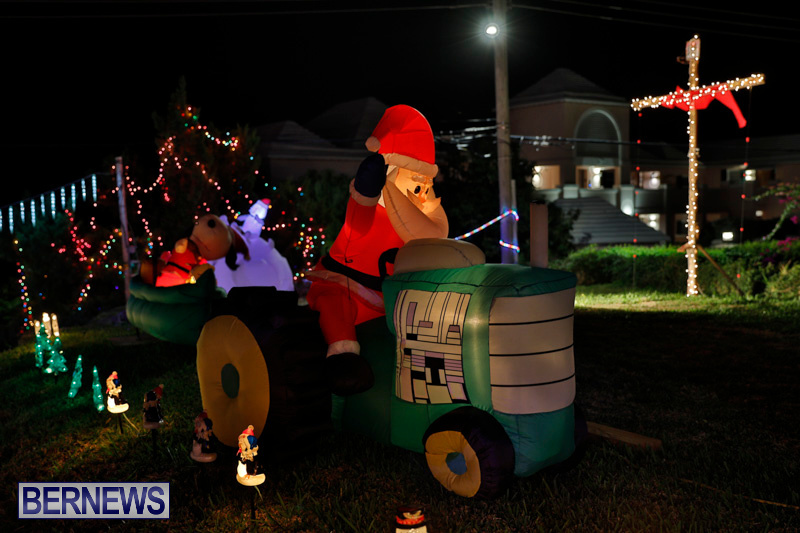 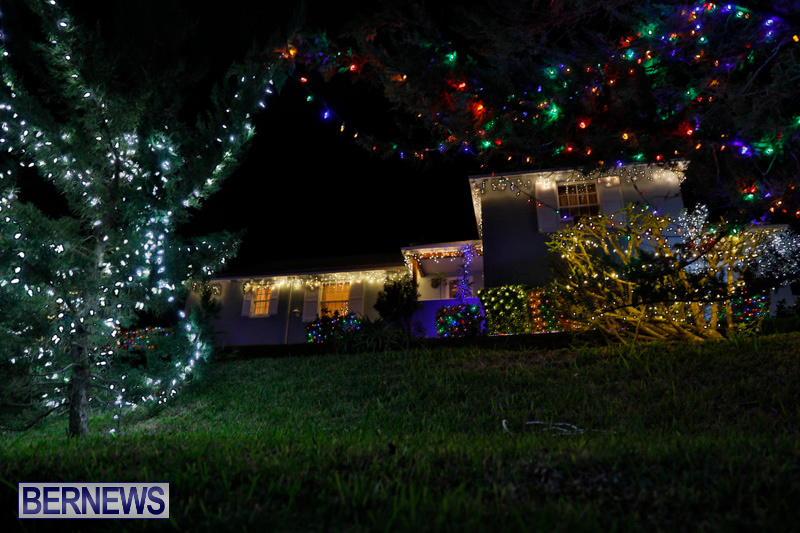 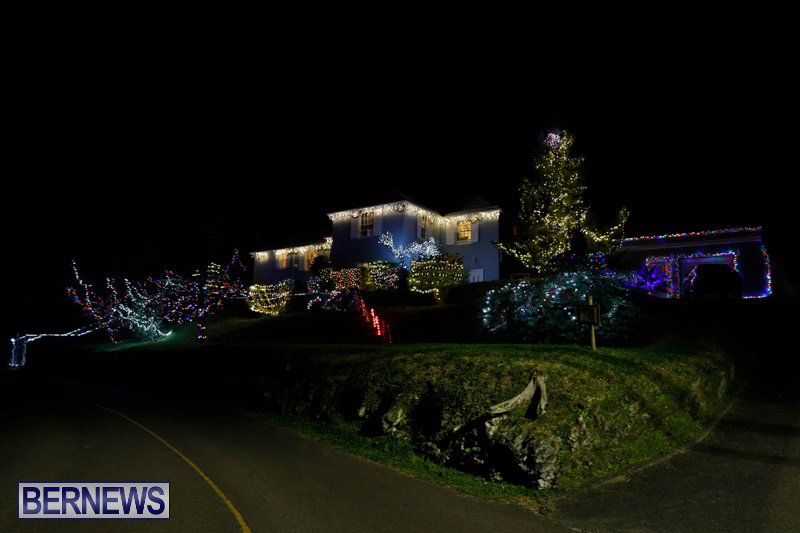 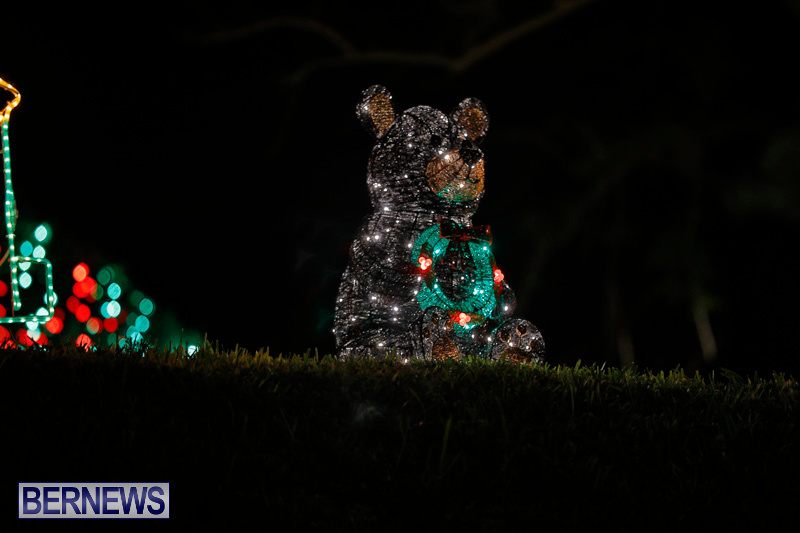 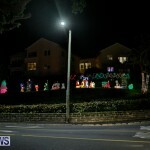 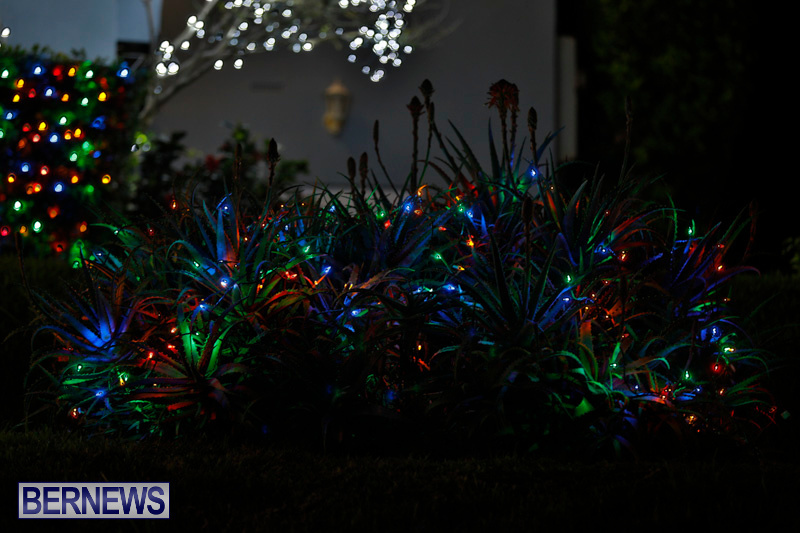 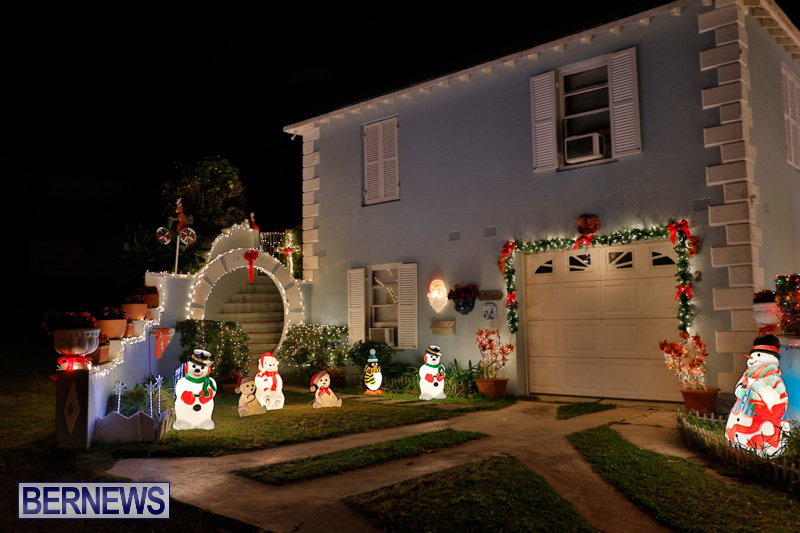 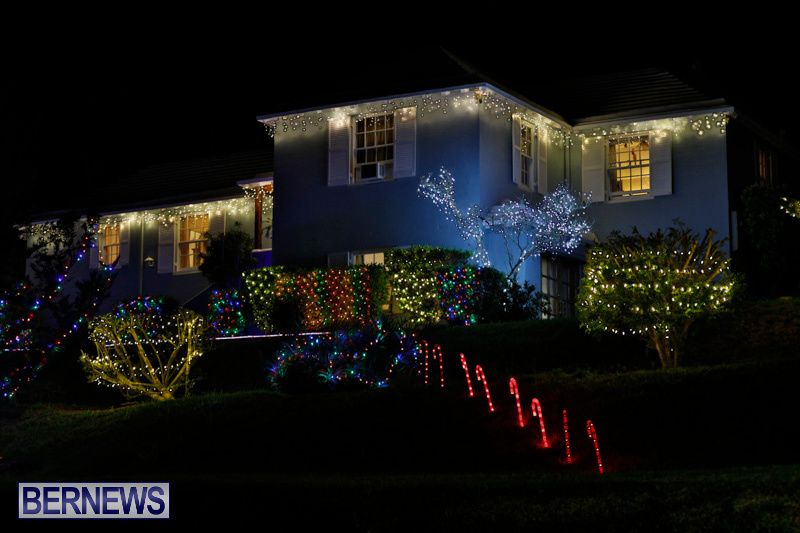 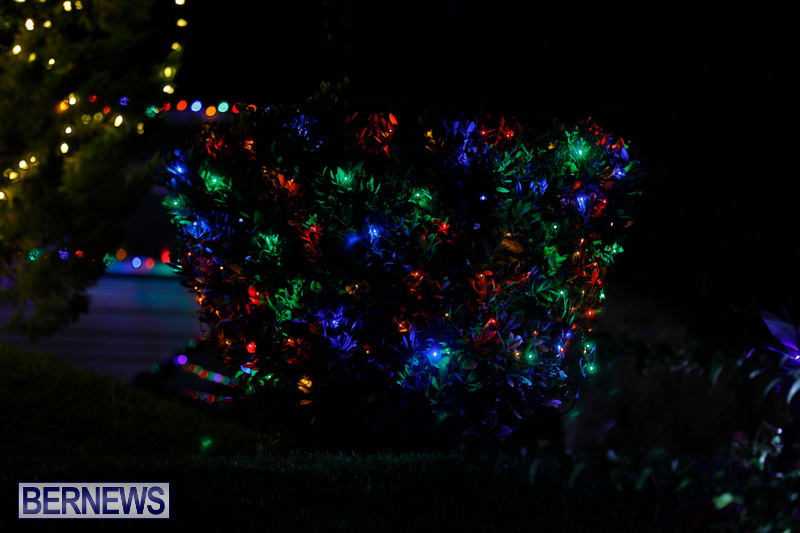 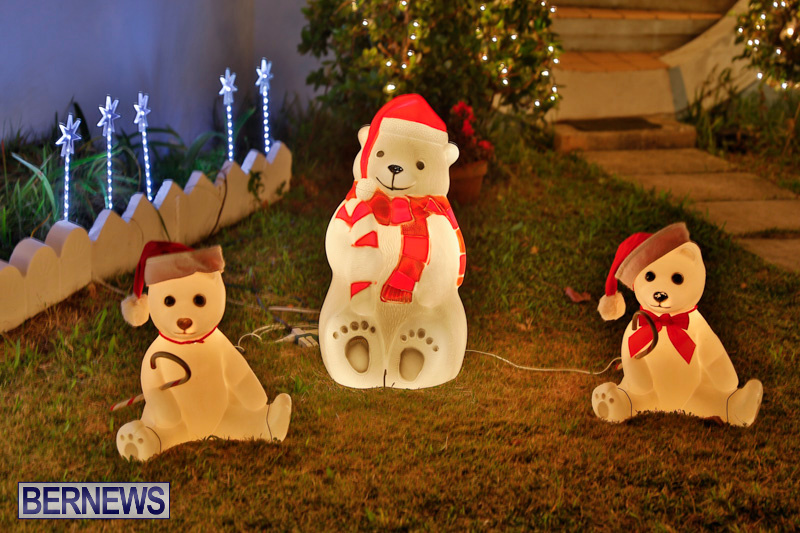 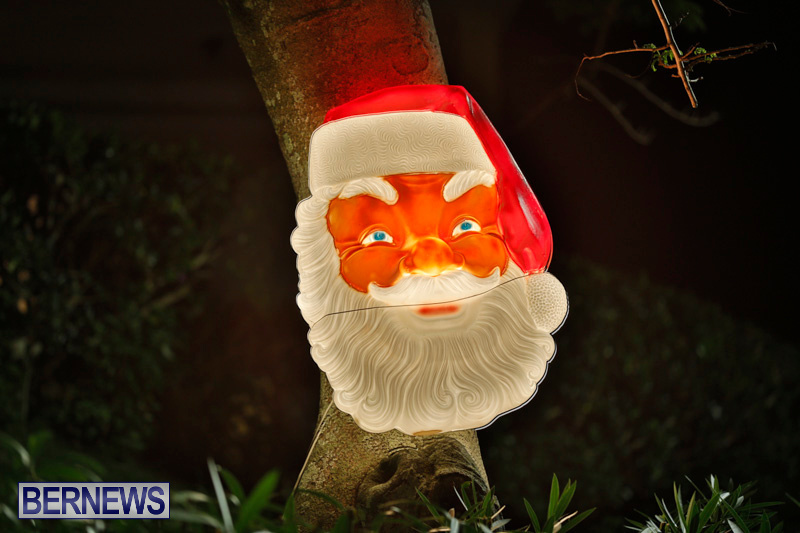 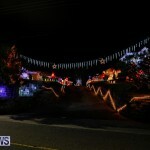 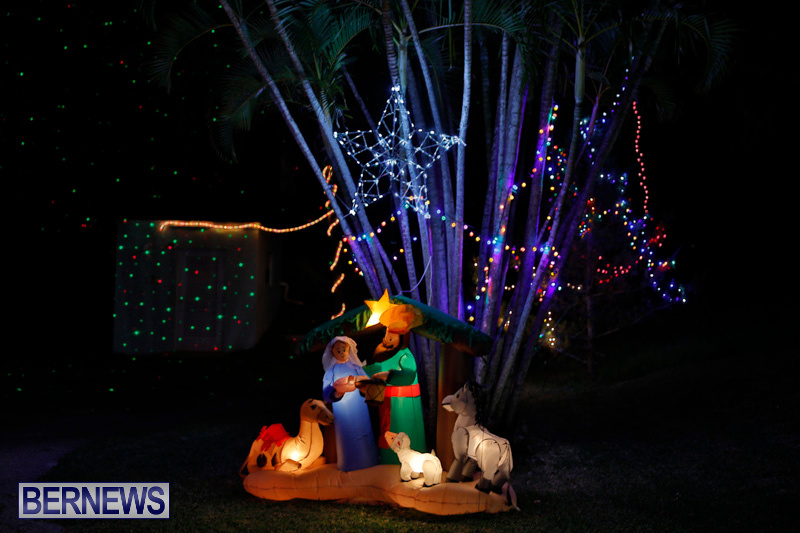 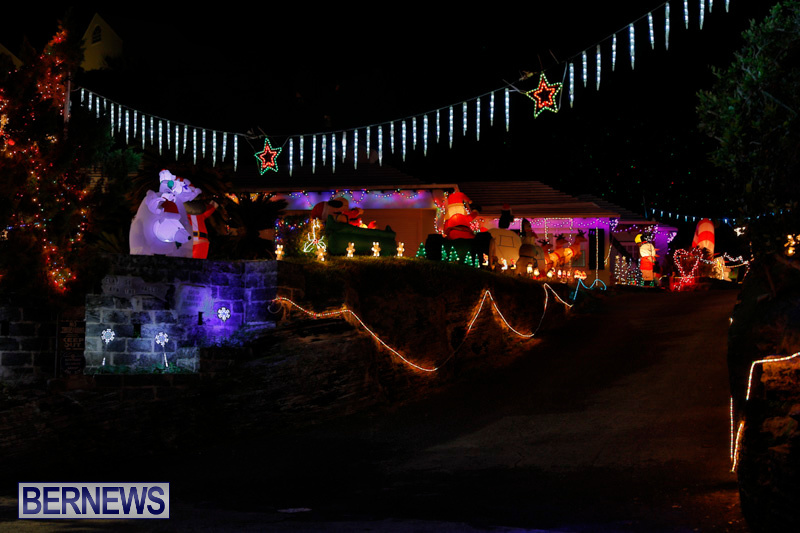 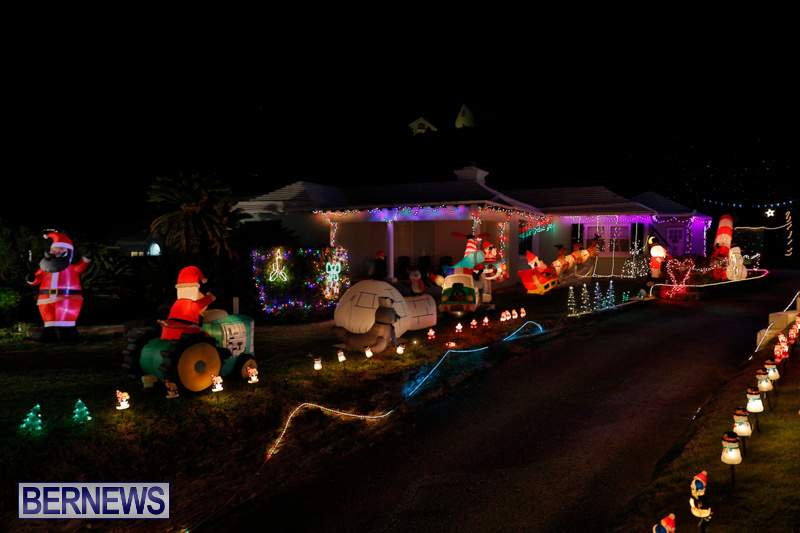 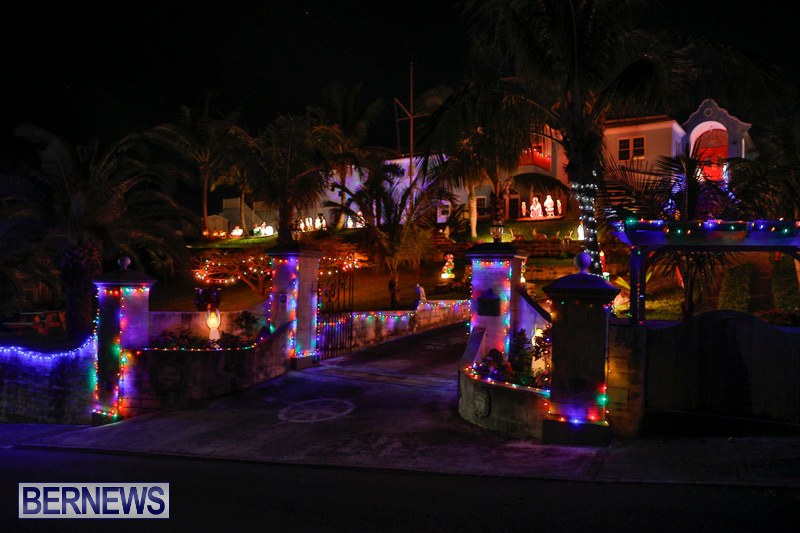 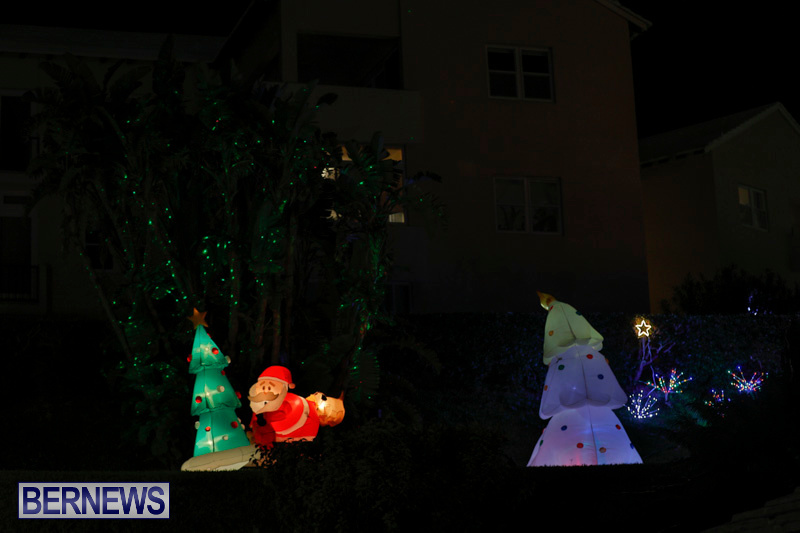 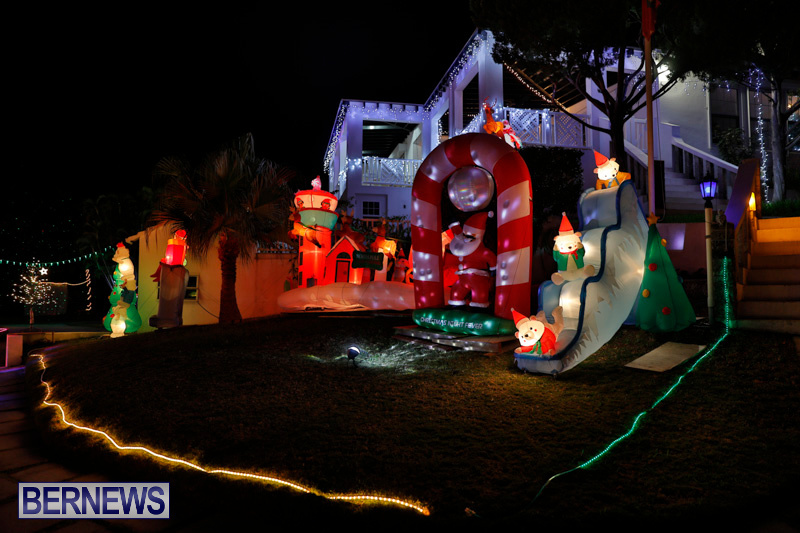 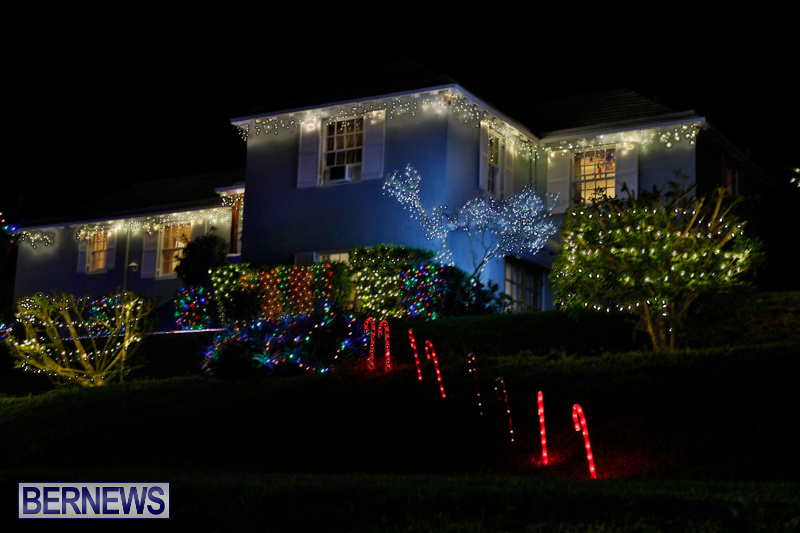 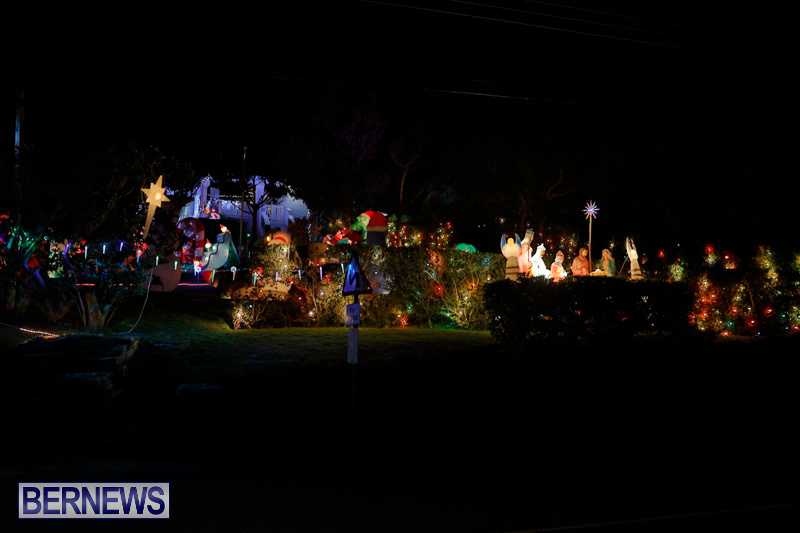 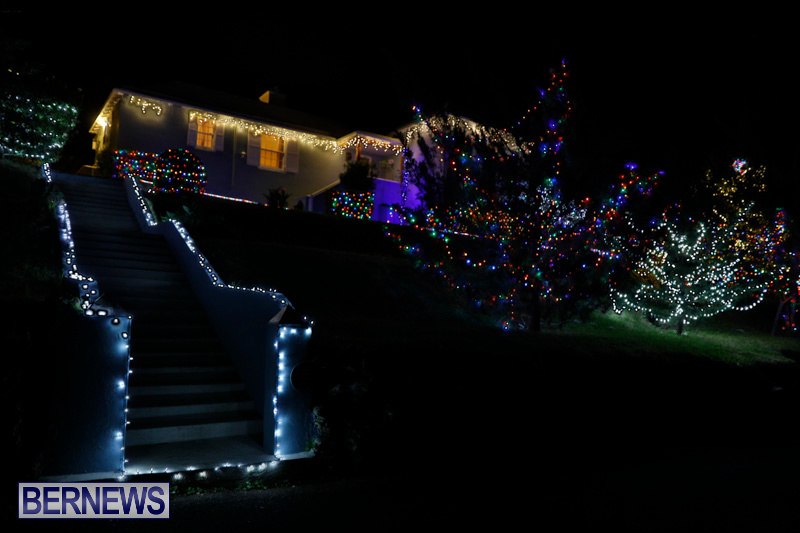 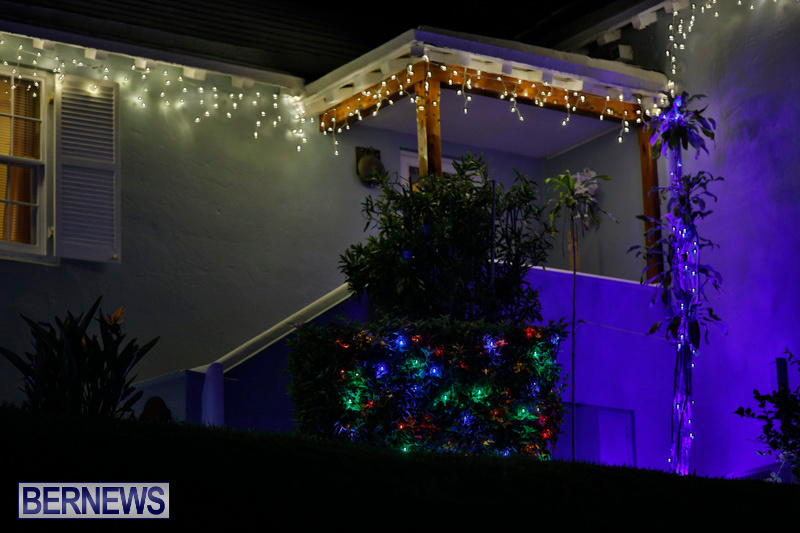 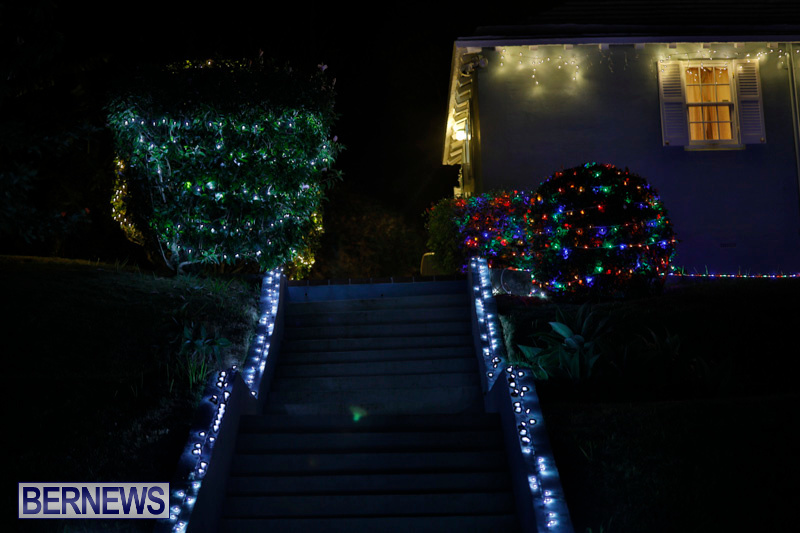 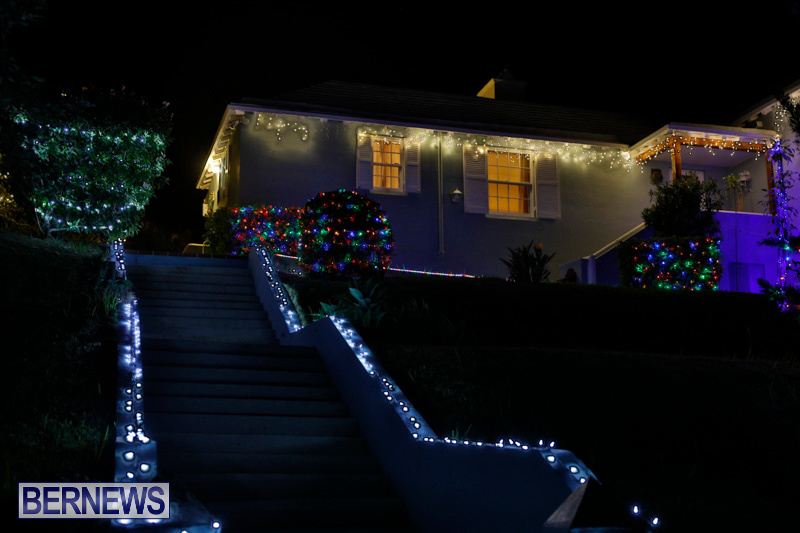 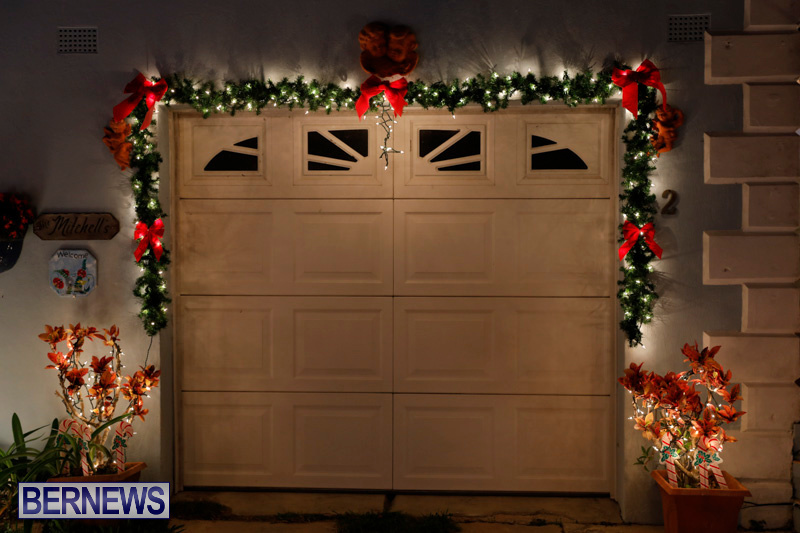 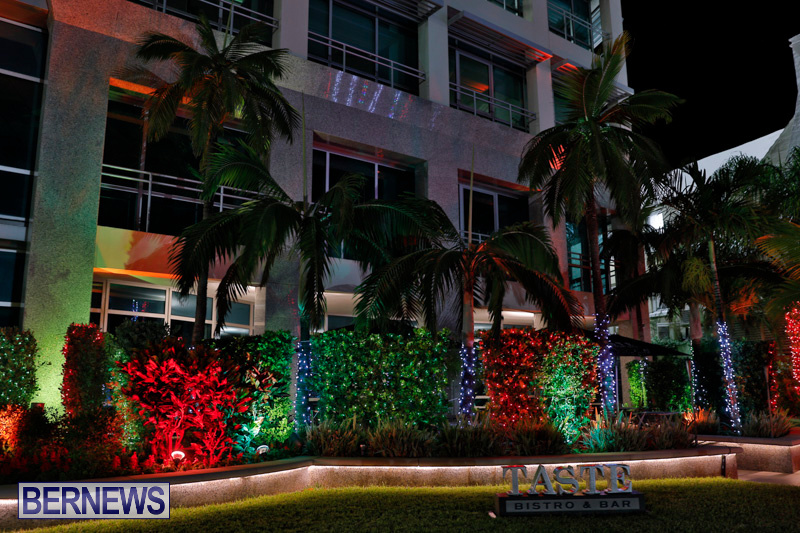 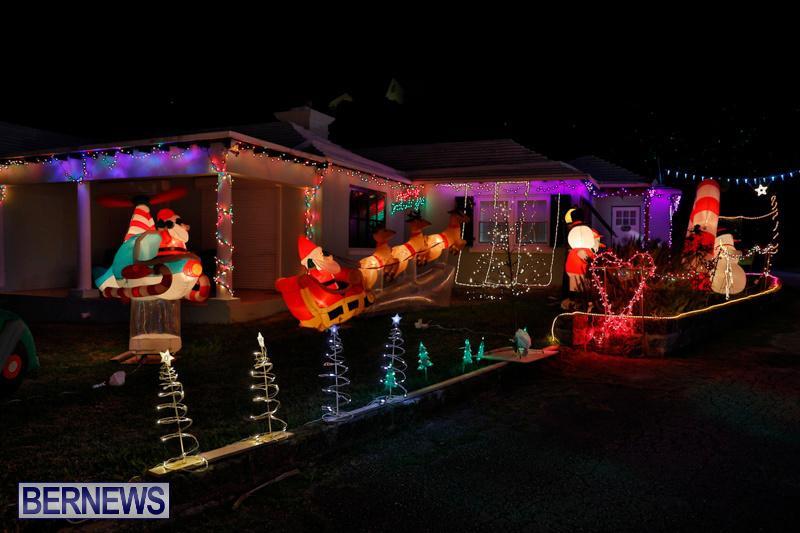 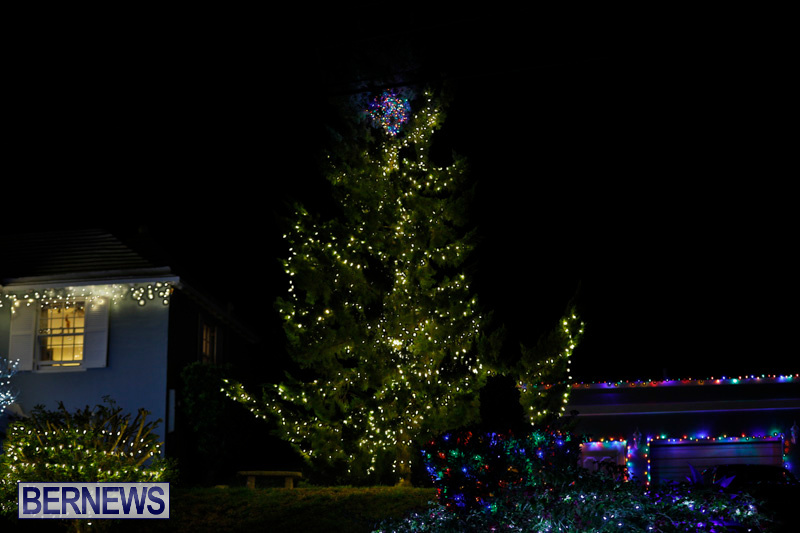 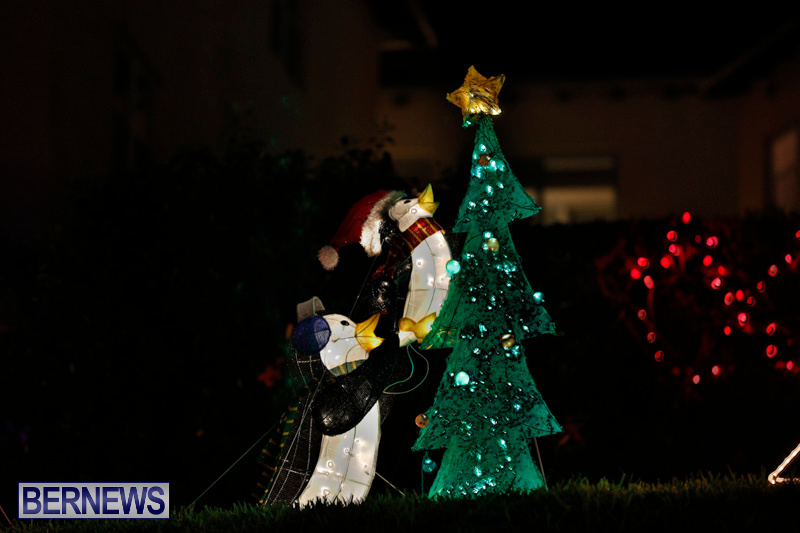 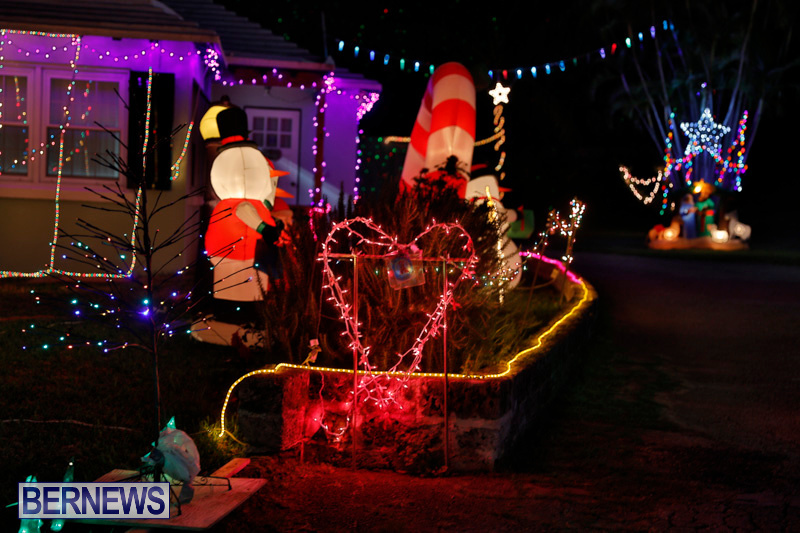 Residents from east to west have helped spread the holiday cheer by decorating their properties with lights and Christmas themed ornaments for the festive season, with a number of intricate displays to be seen across the island. 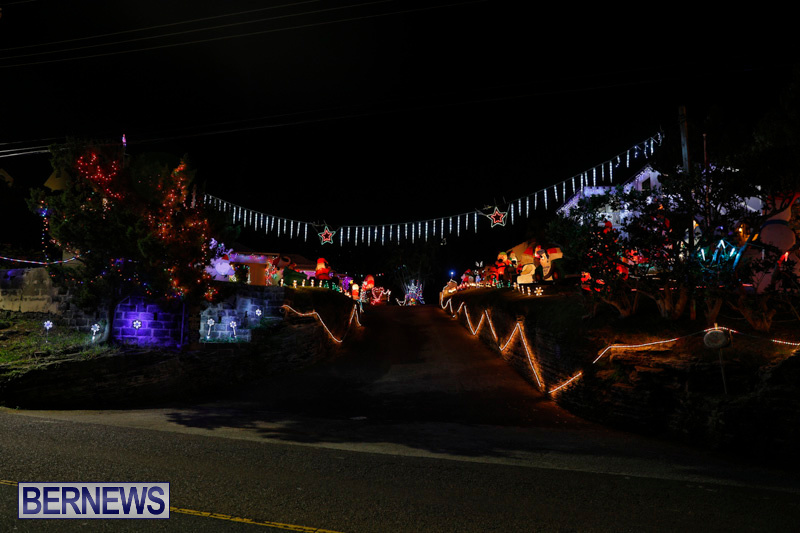 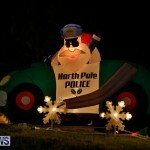 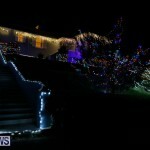 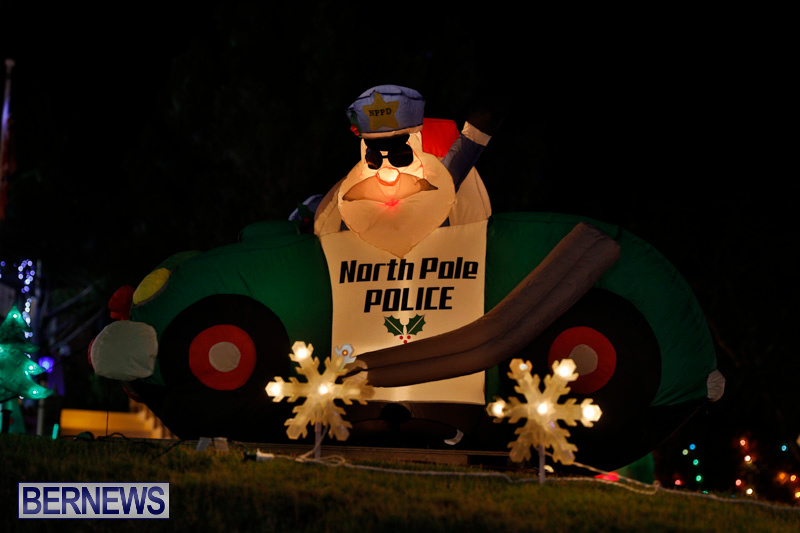 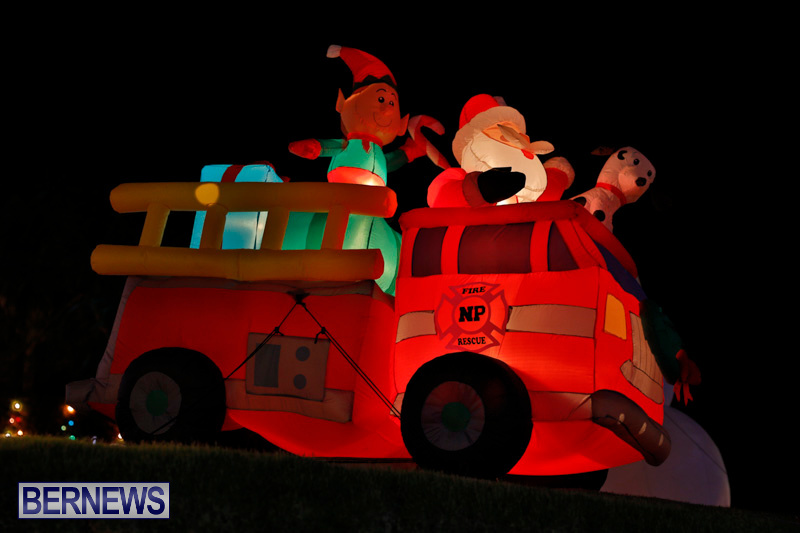 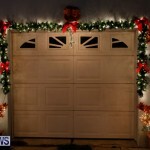 Some of the displays are known to attract a high level of visitors, with traffic slowing to a crawl if the home is near the roadside, with locals driving by to check out the festive sights. 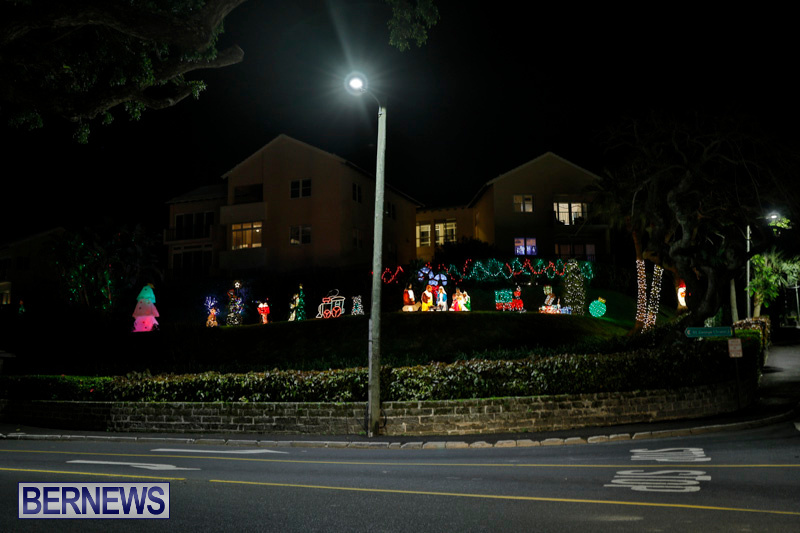 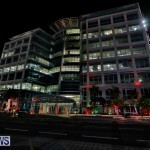 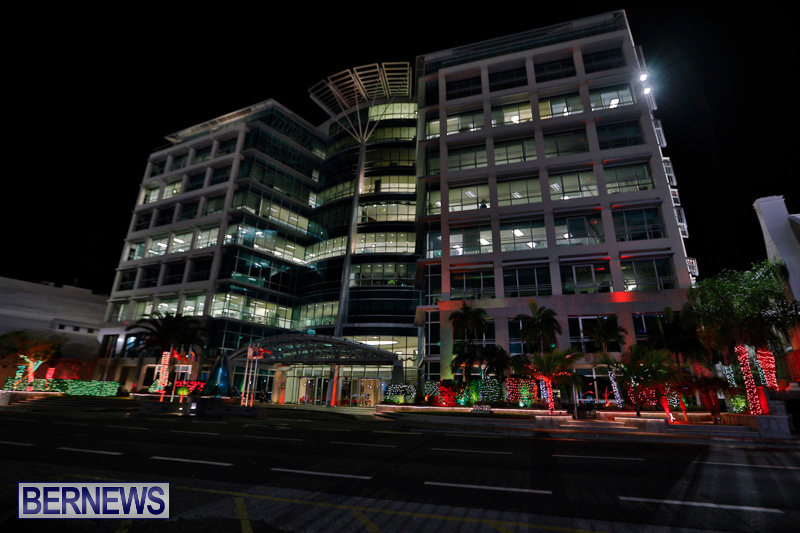 The photos in this gallery include the areas such as Sayle Road, the Cabinet Building, Flatts Hill, North Cote Close, Jennings Road, Flatts North Shore Road, the Seon Building and more. 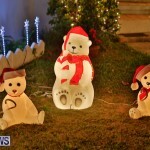 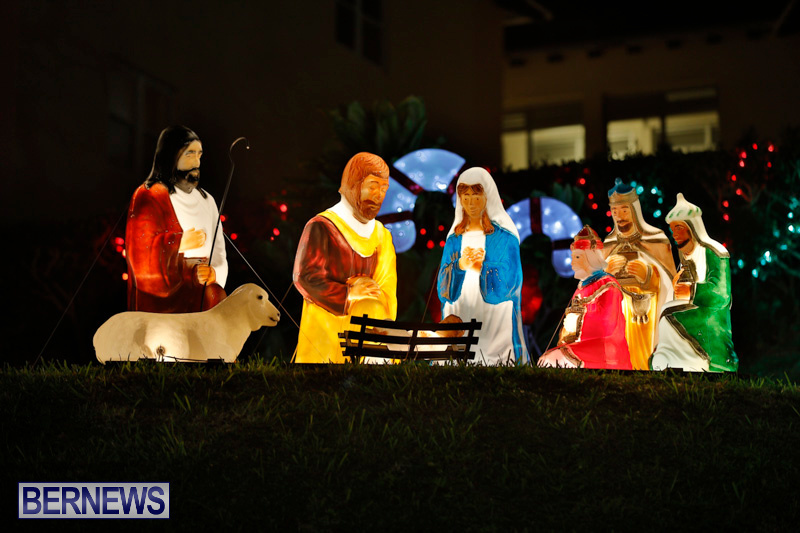 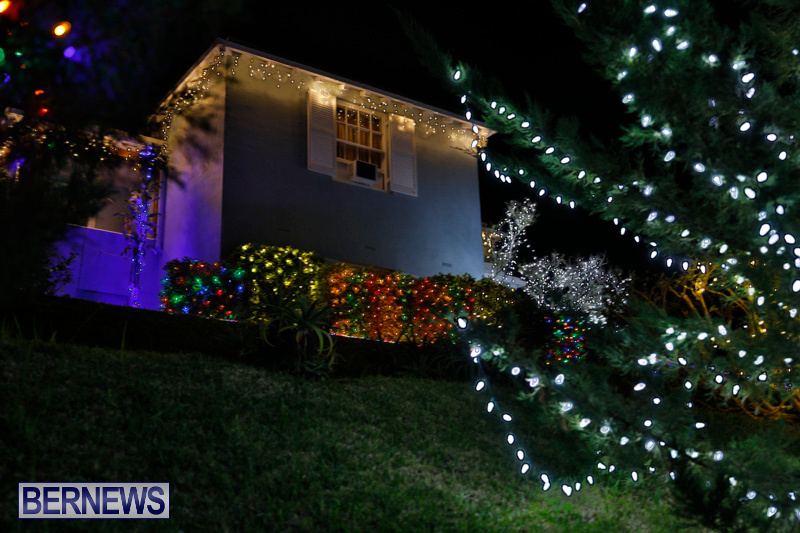 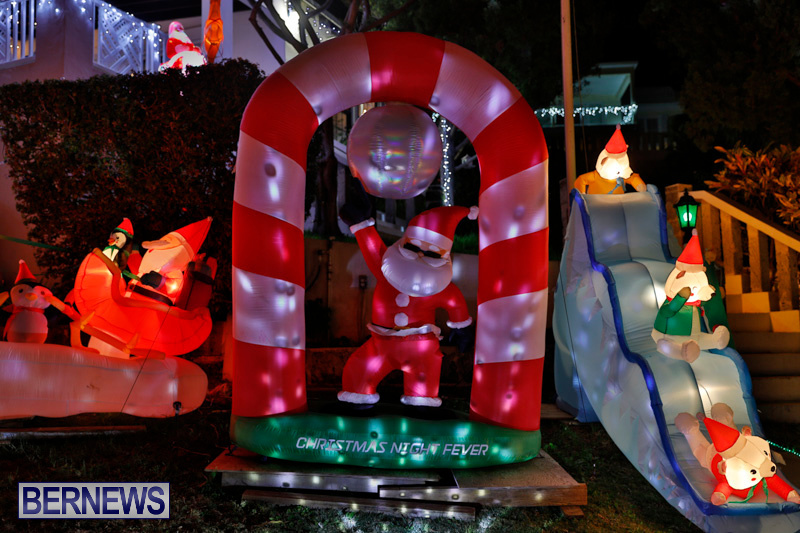 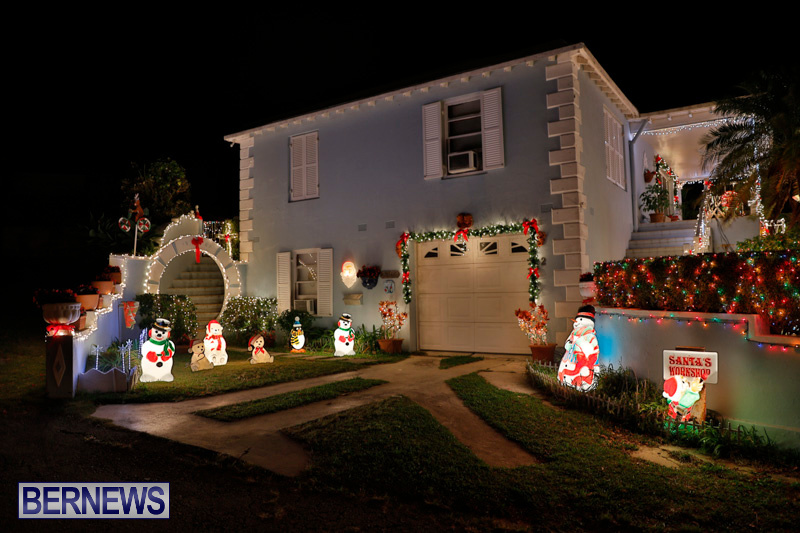 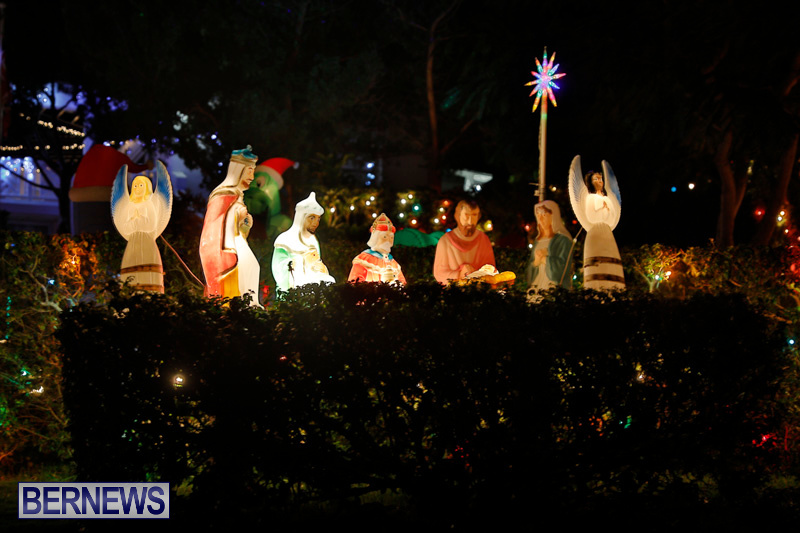 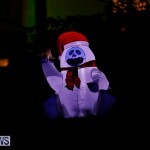 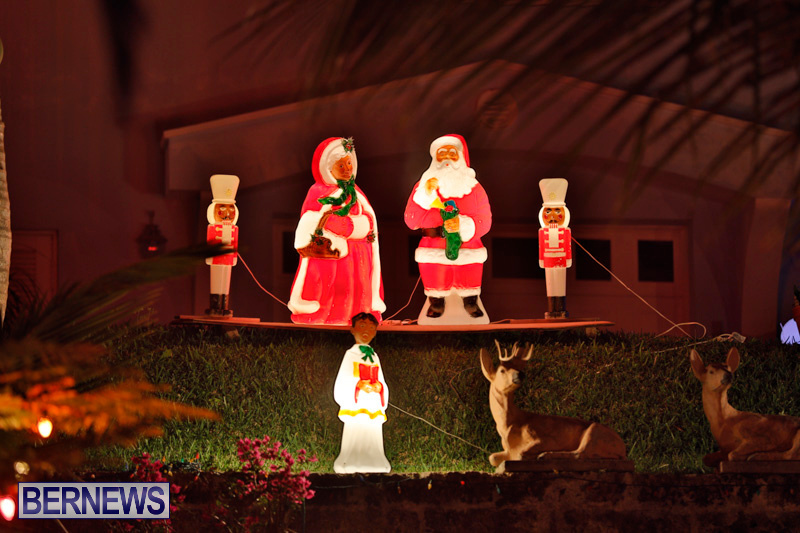 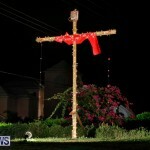 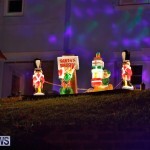 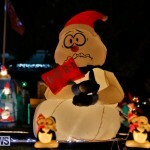 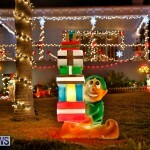 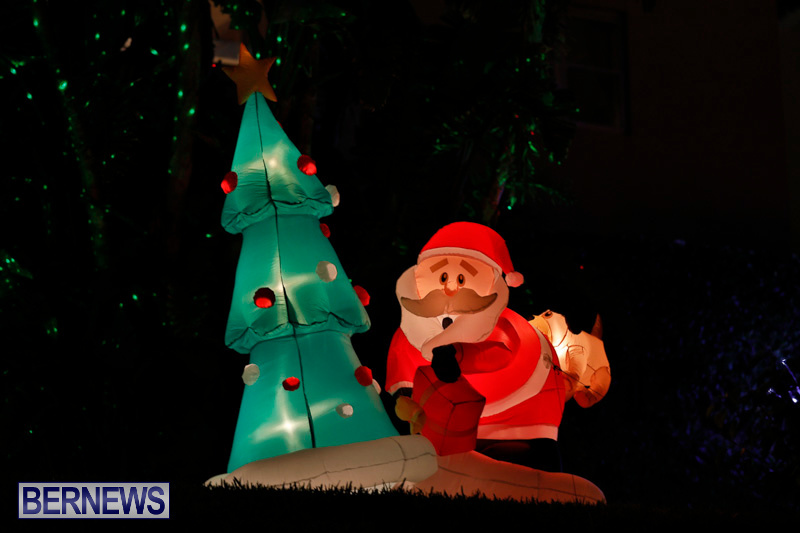 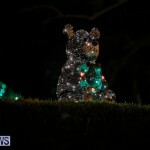 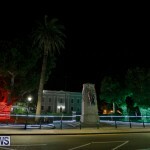 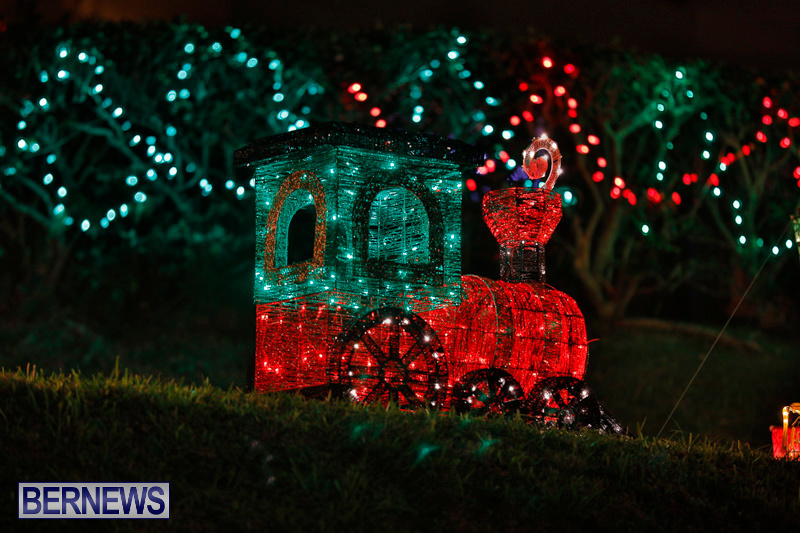 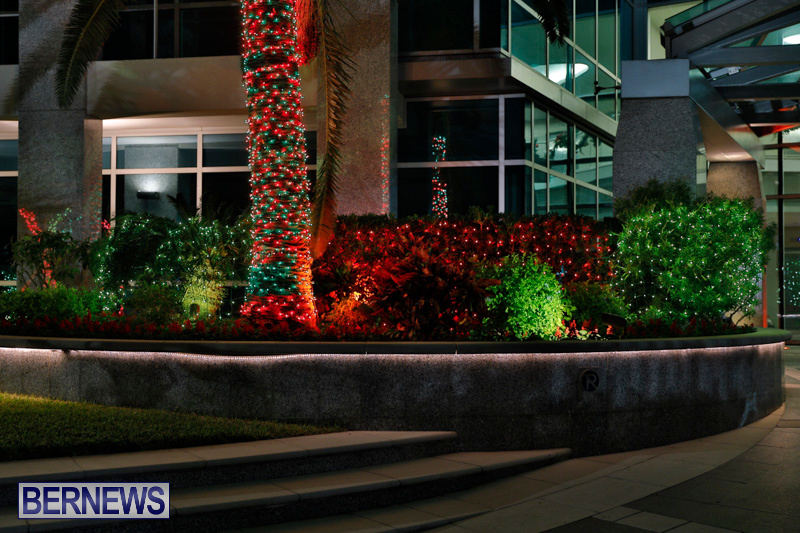 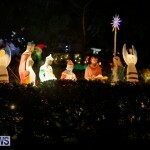 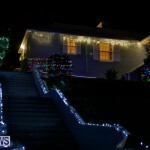 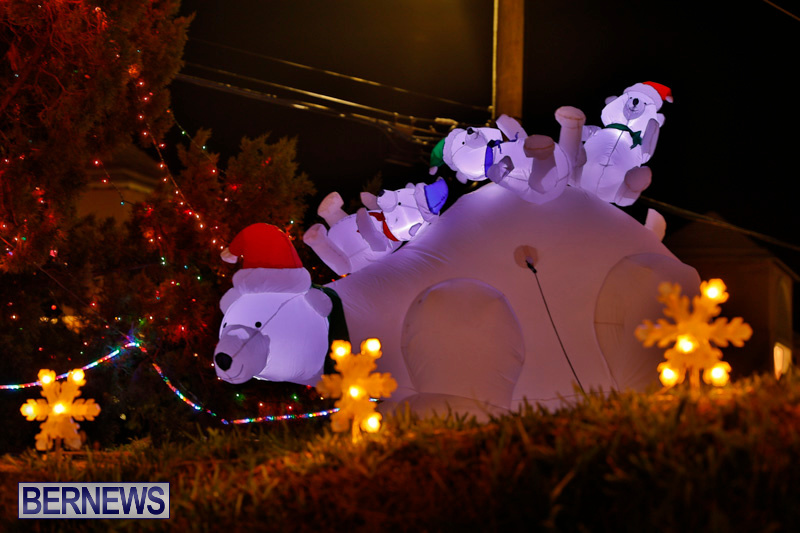 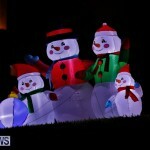 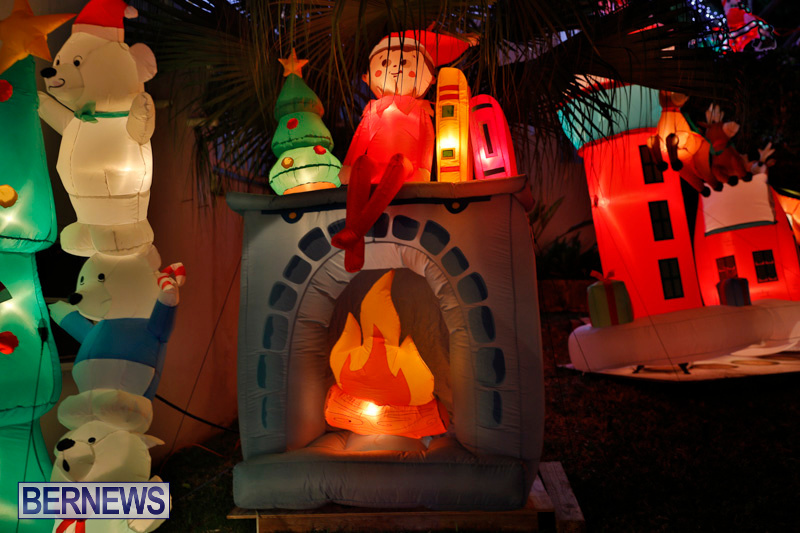 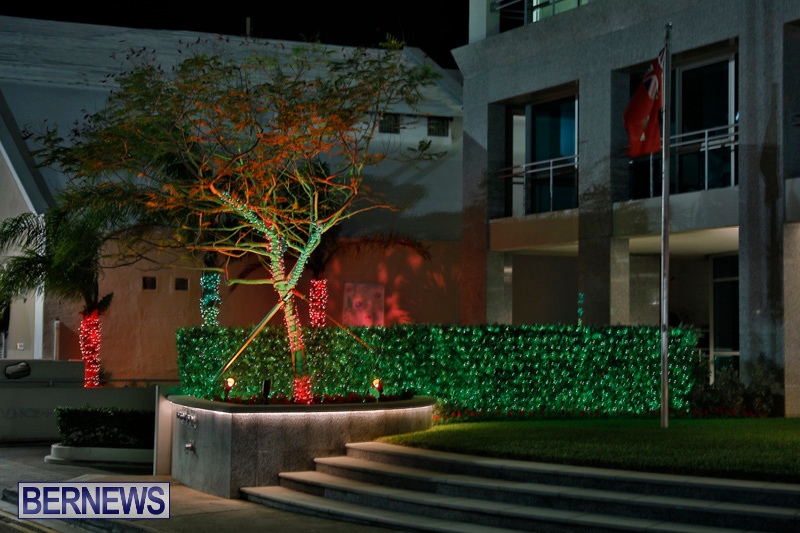 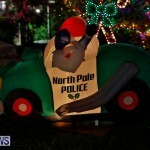 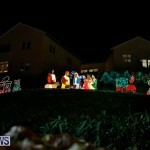 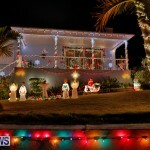 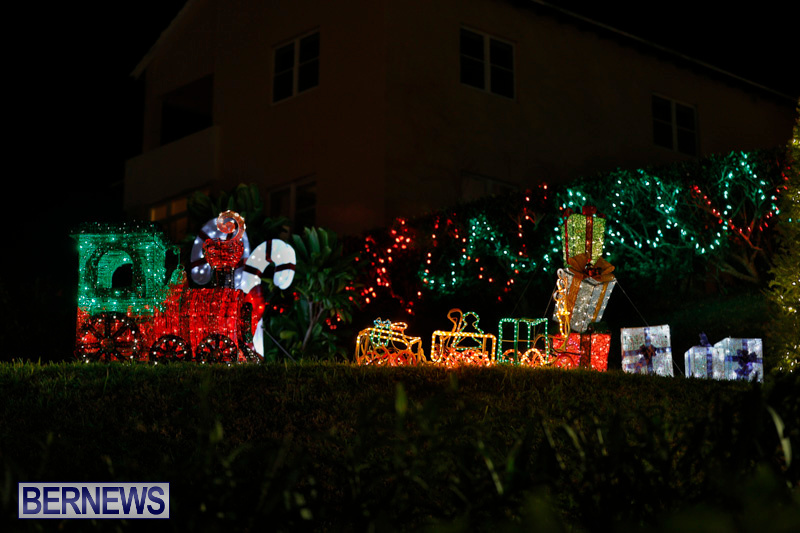 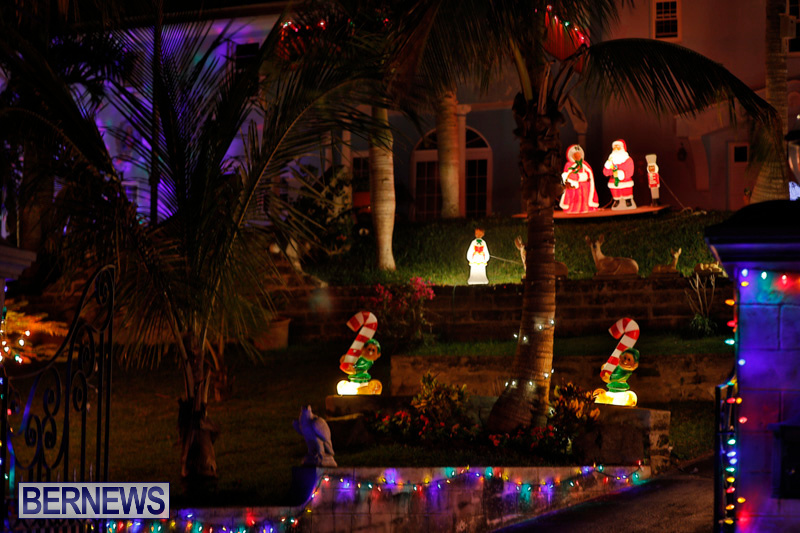 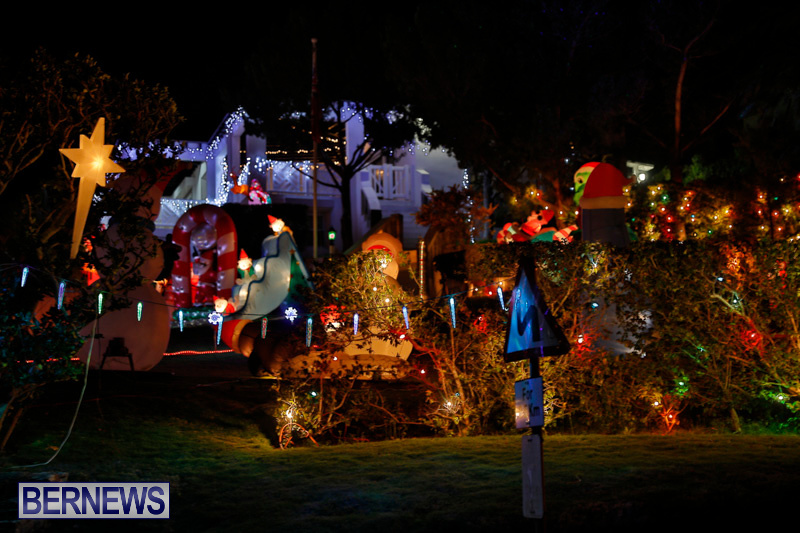 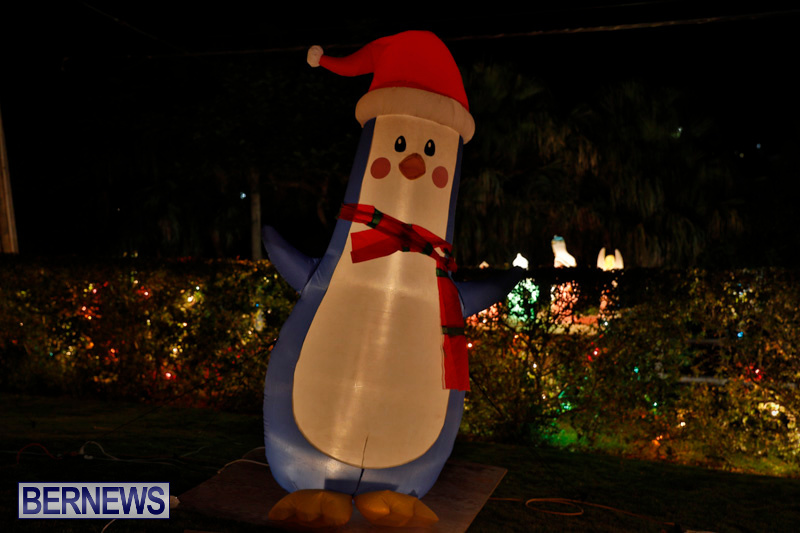 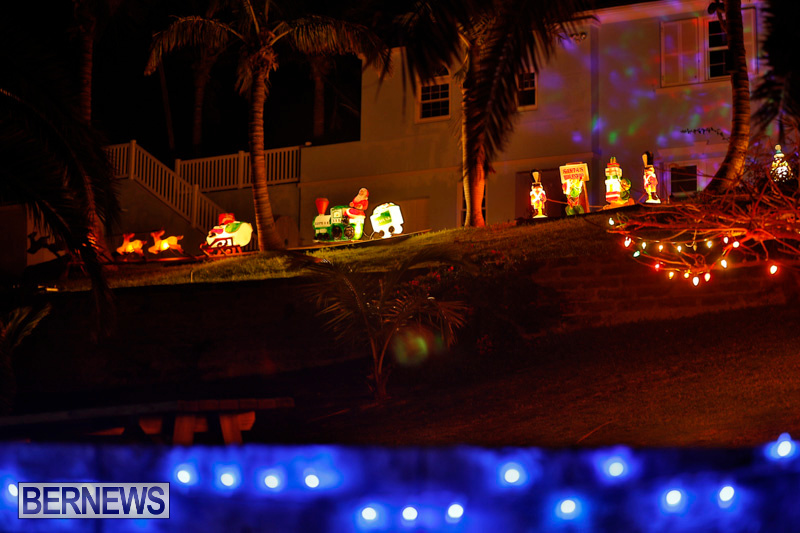 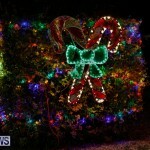 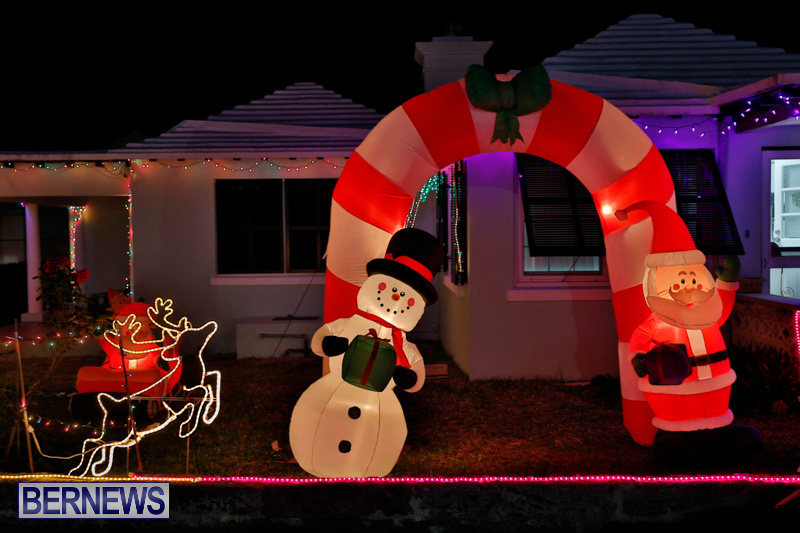 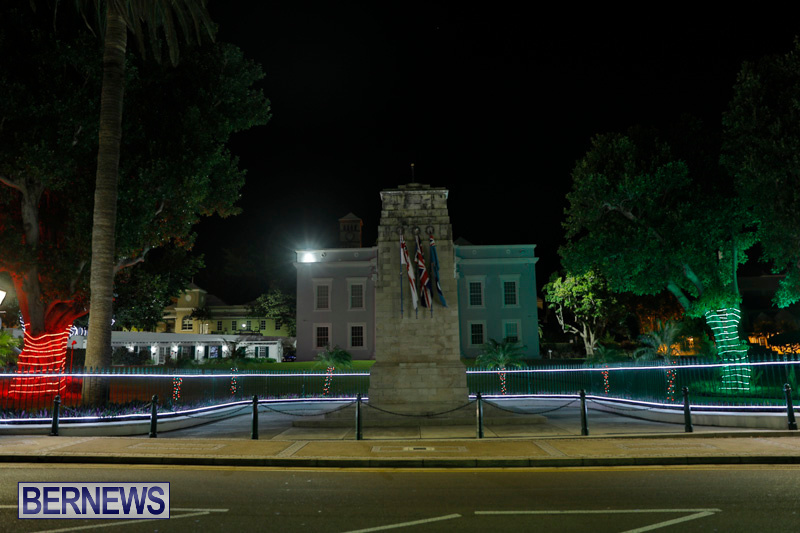 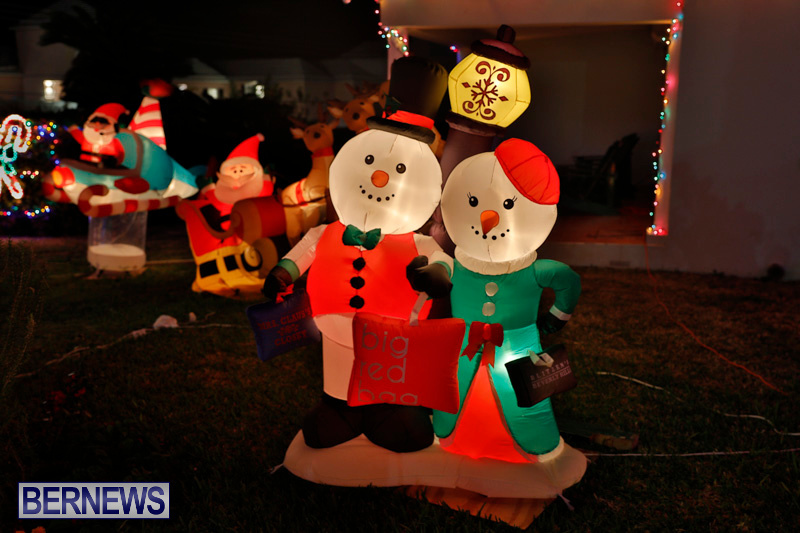 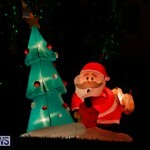 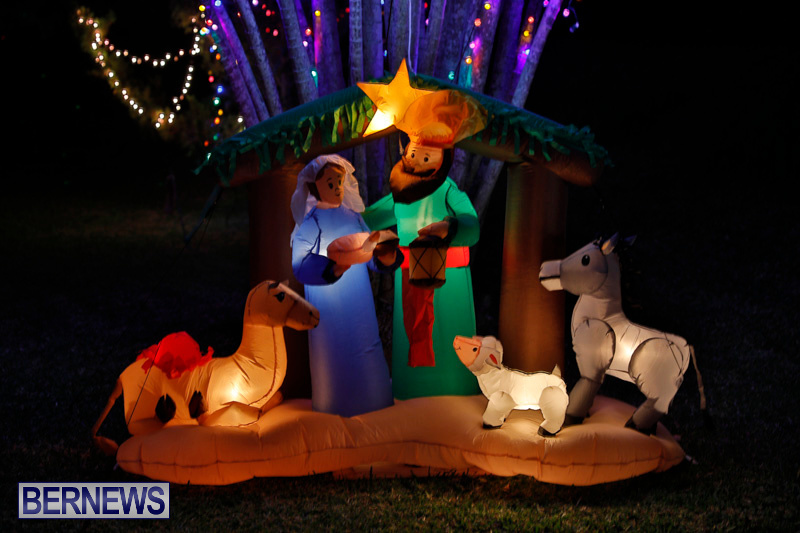 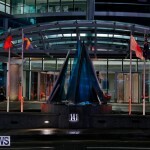 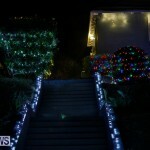 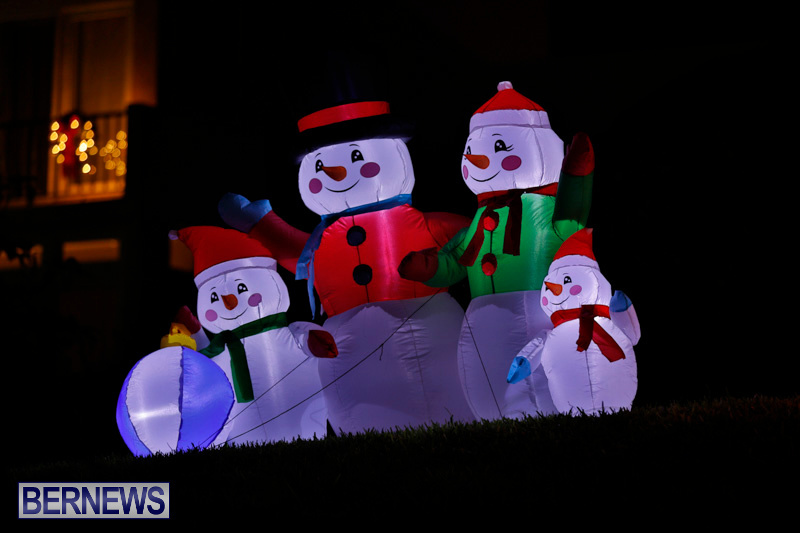 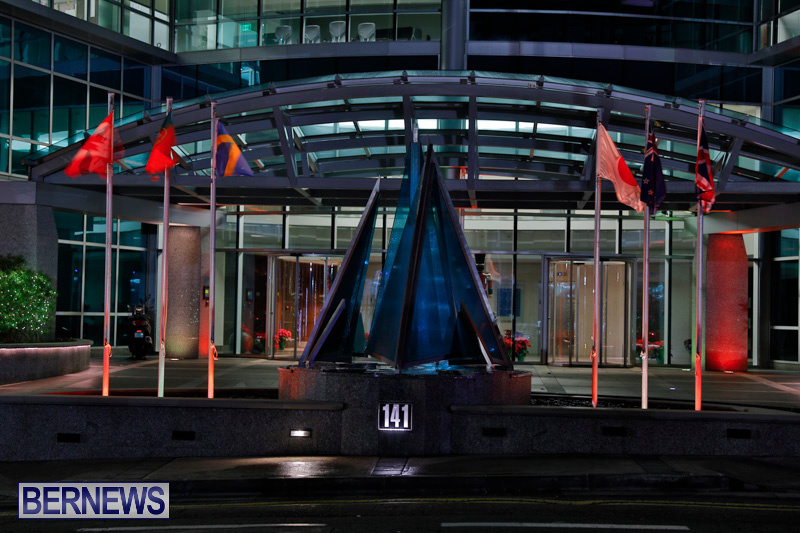 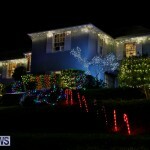 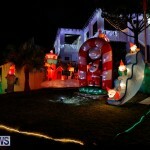 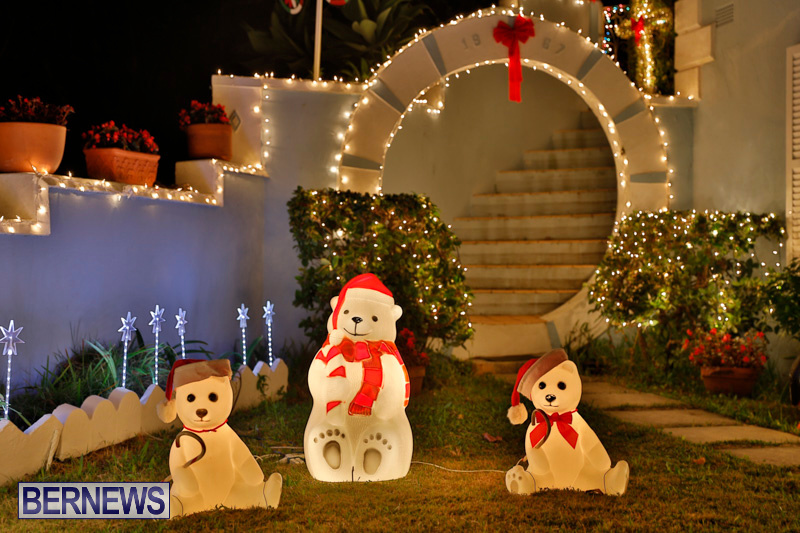 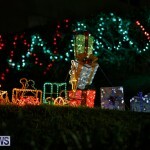 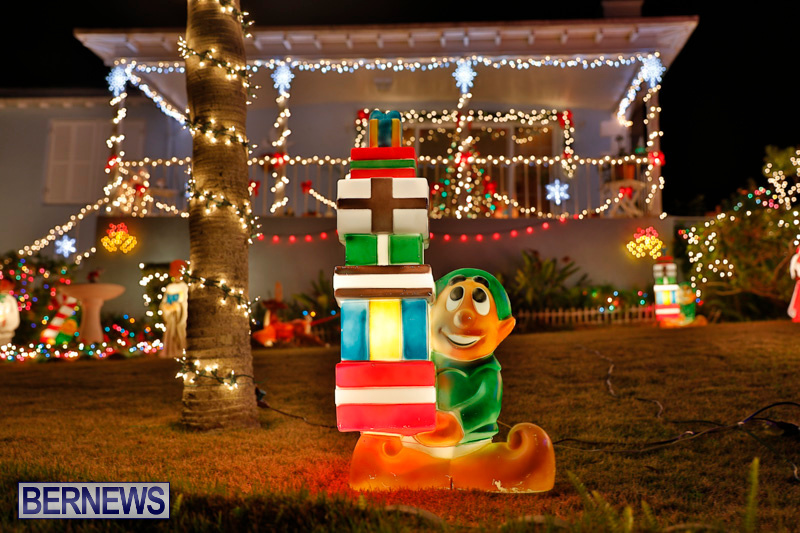 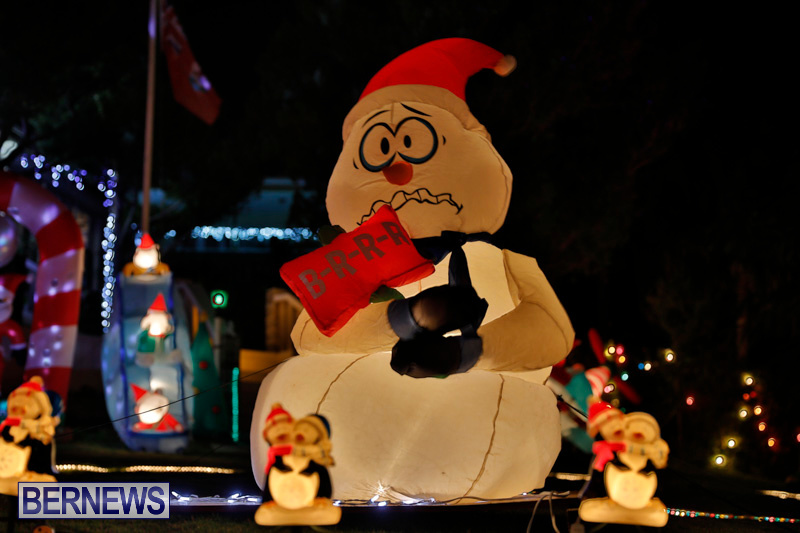 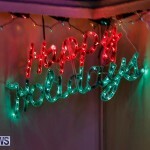 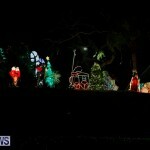 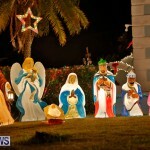 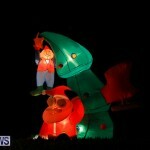 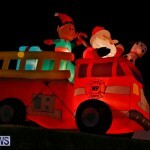 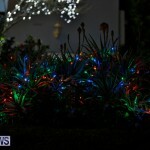 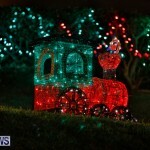 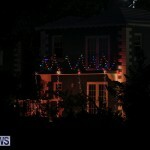 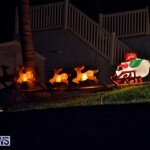 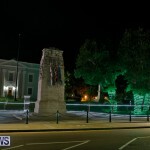 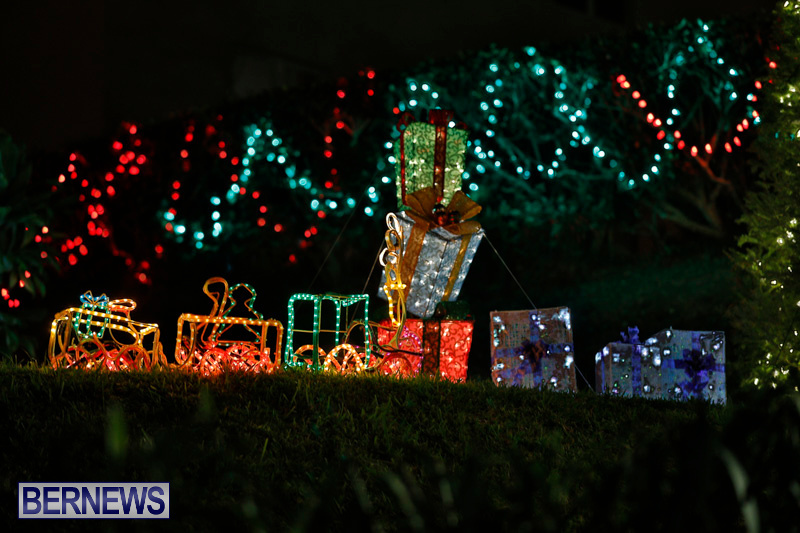 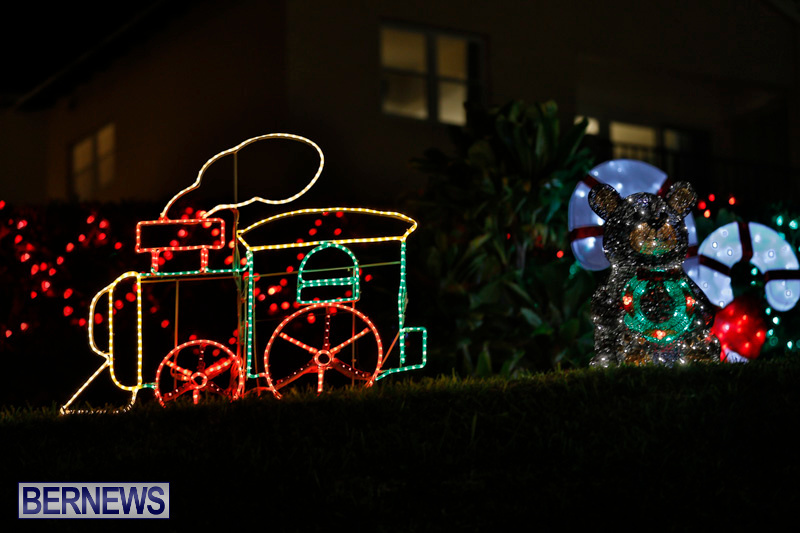 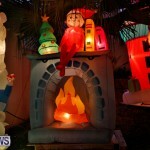 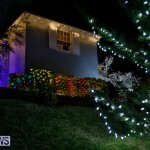 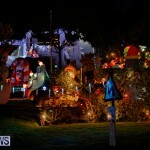 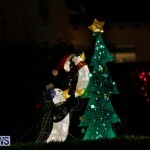 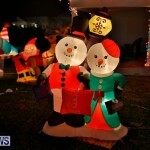 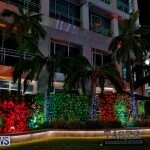 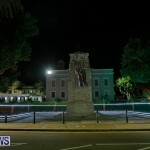 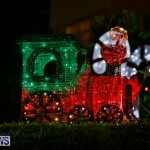 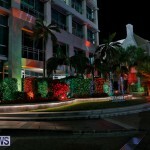 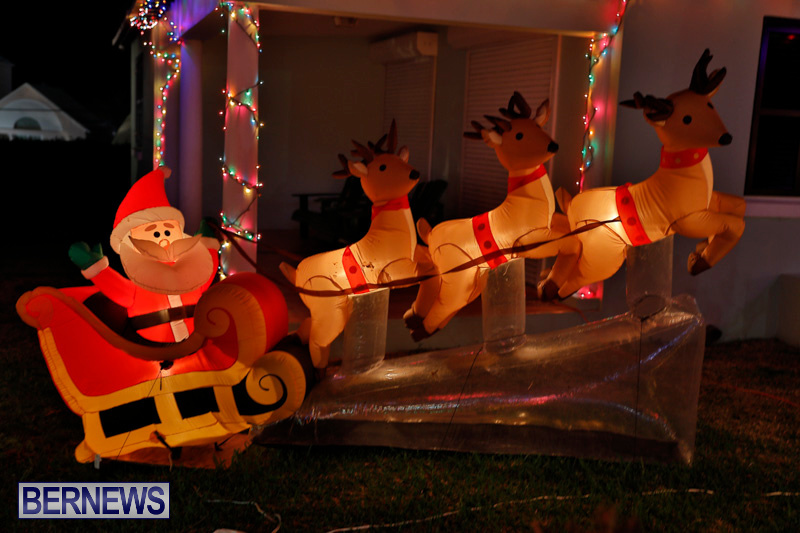 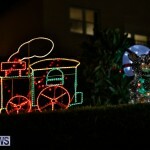 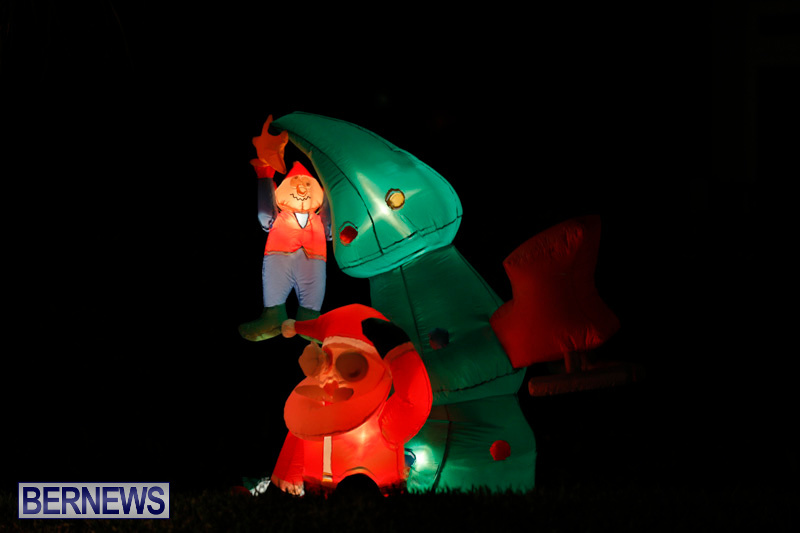 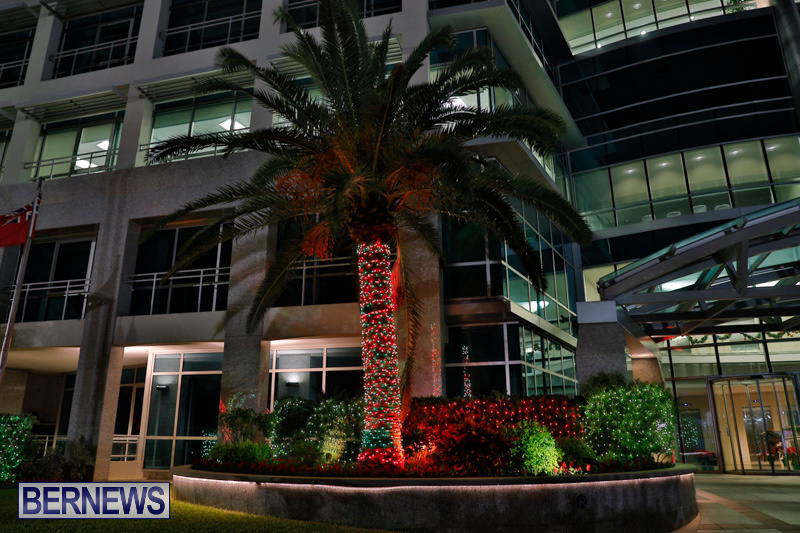 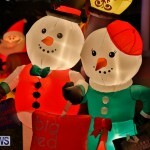 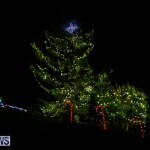 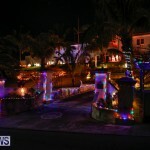 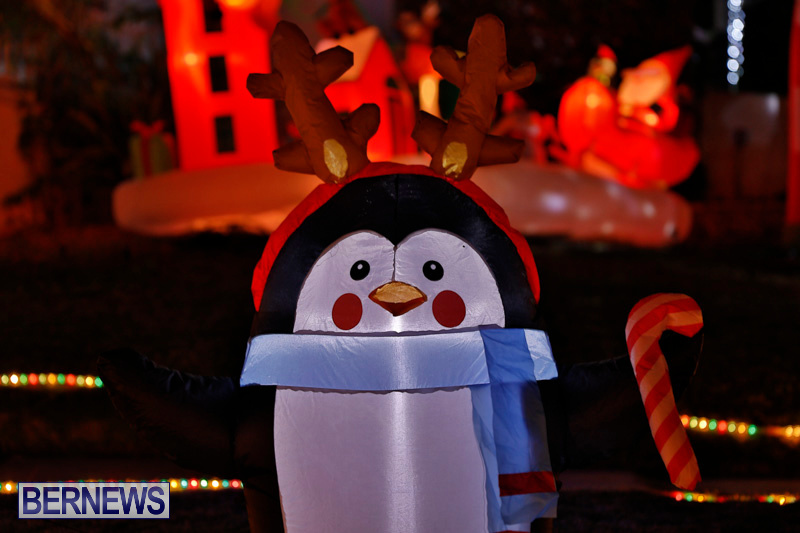 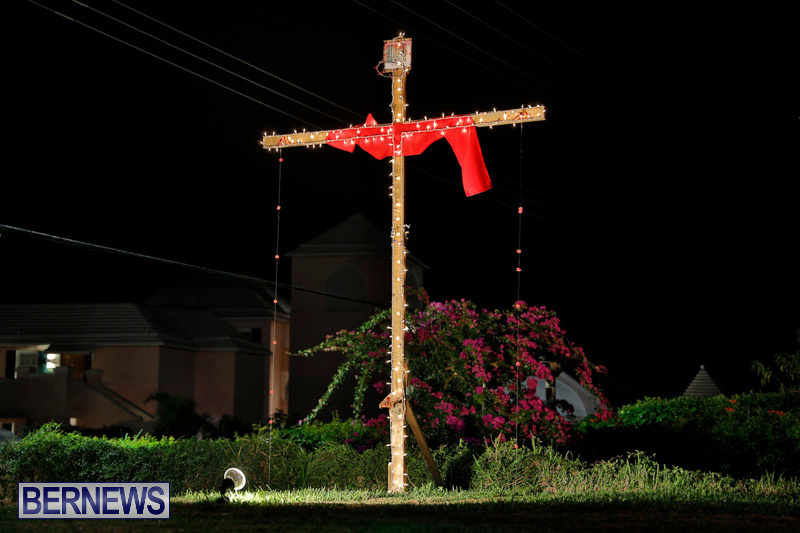 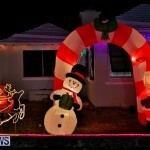 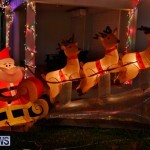 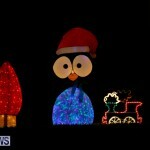 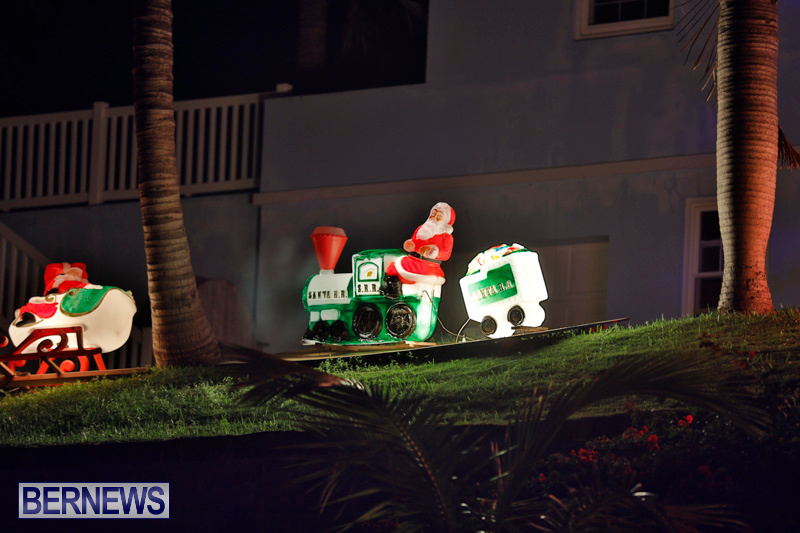 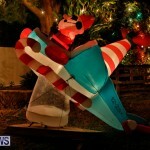 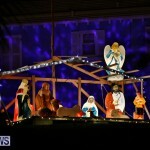 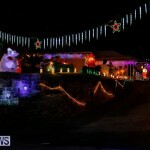 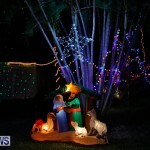 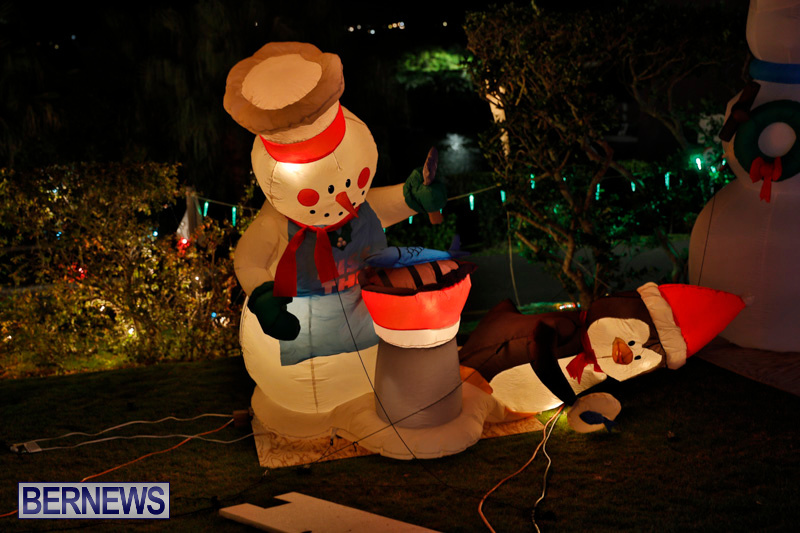 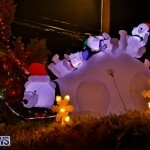 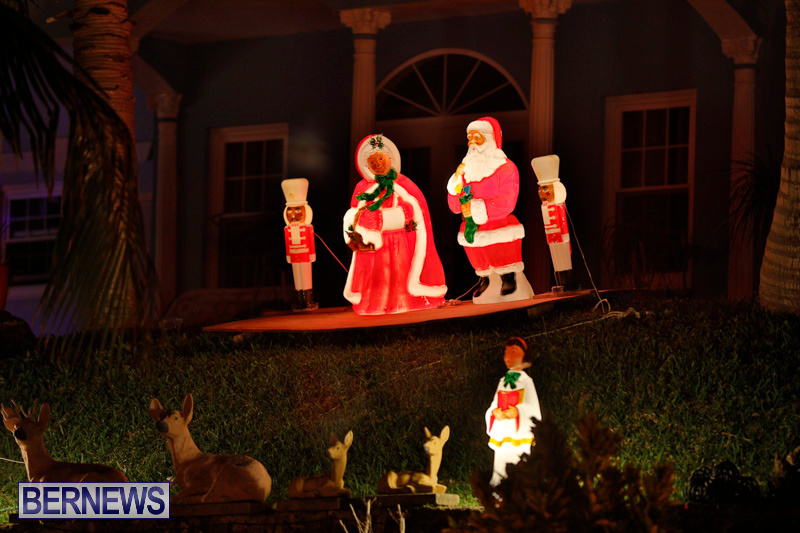 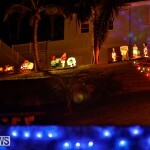 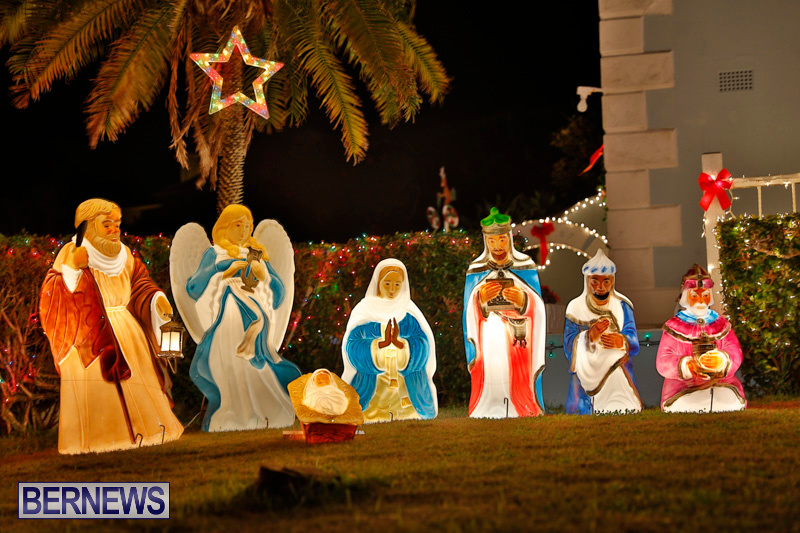 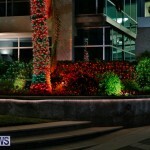 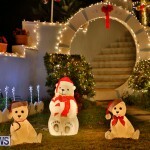 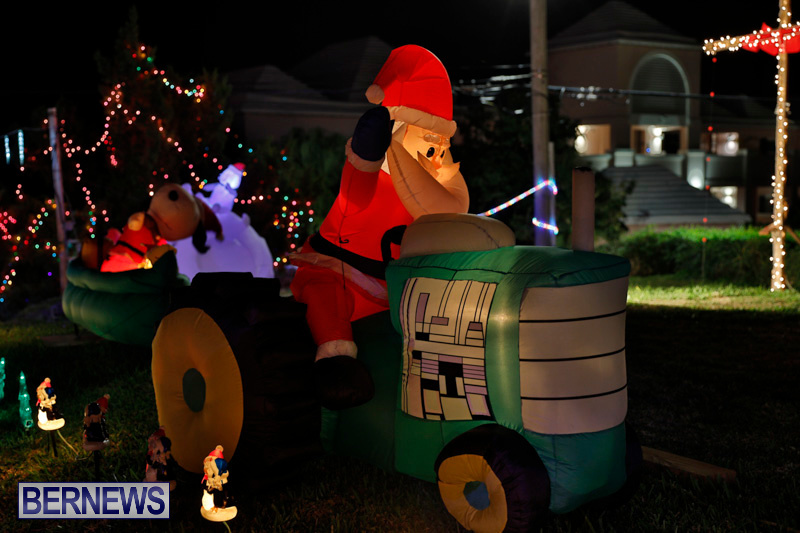 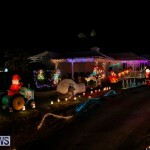 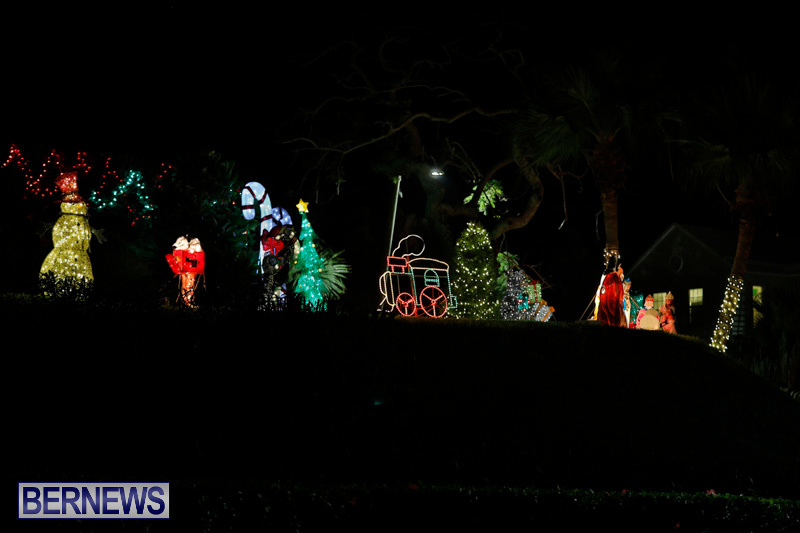 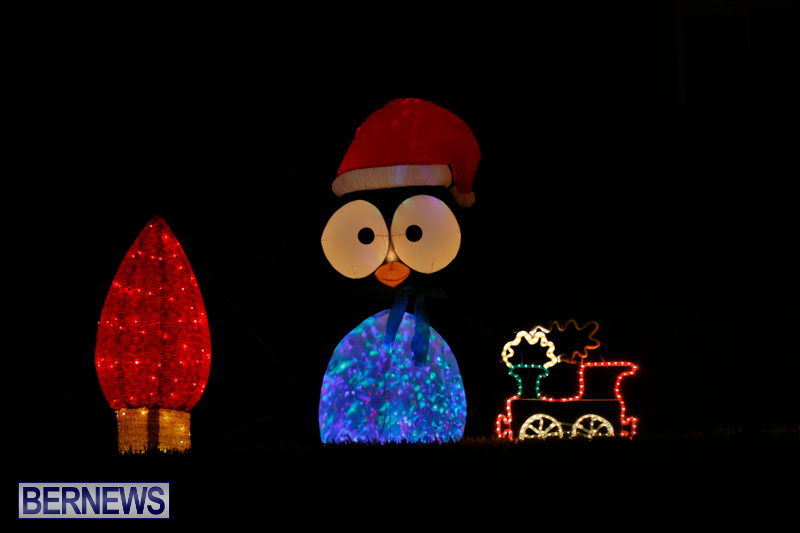 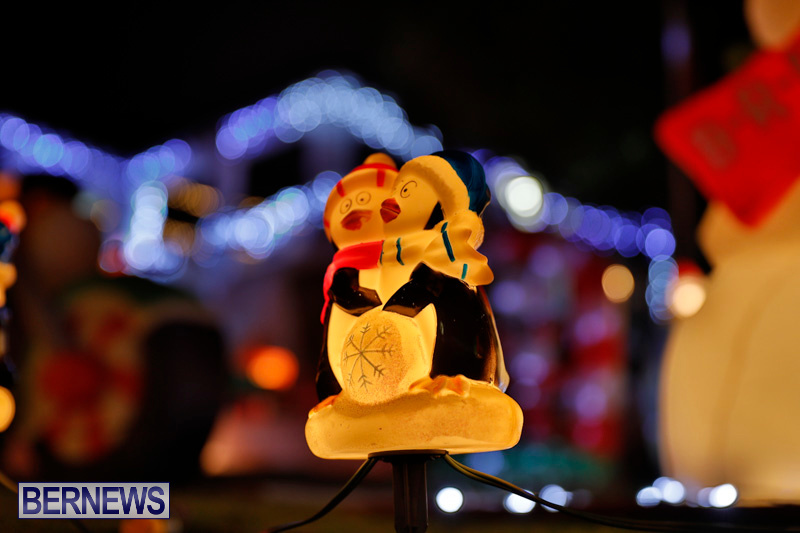 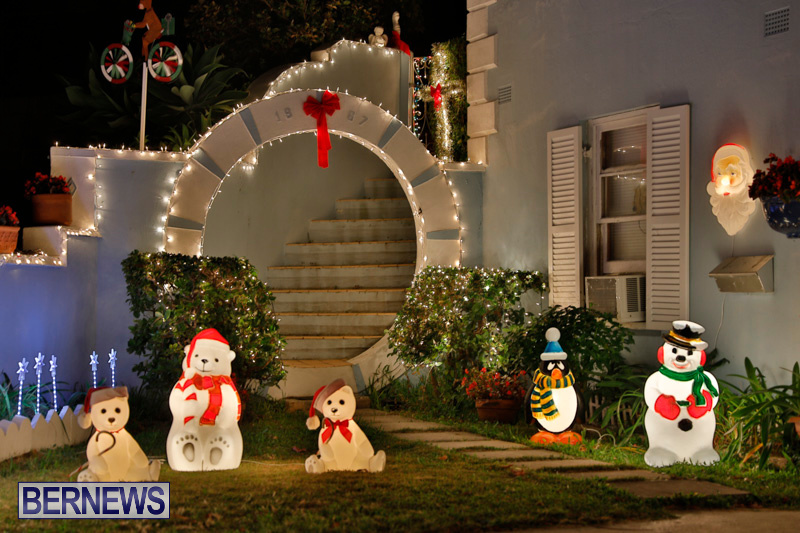 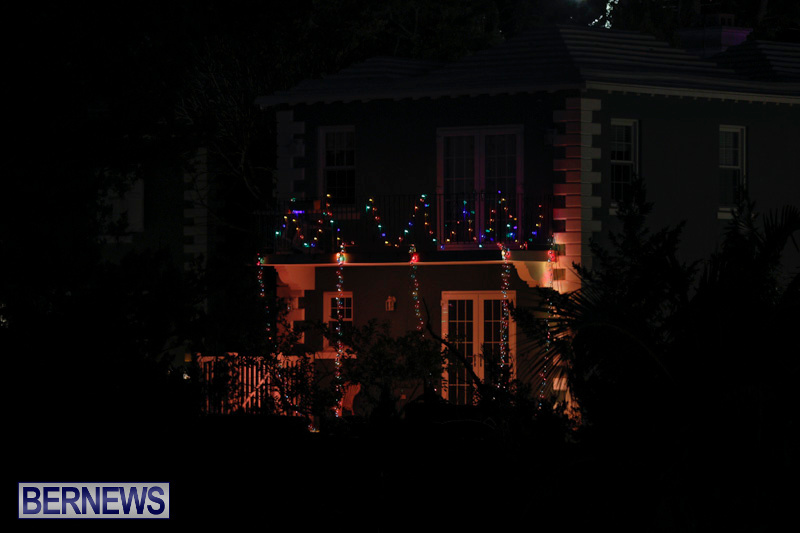 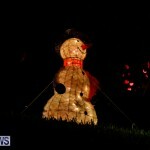 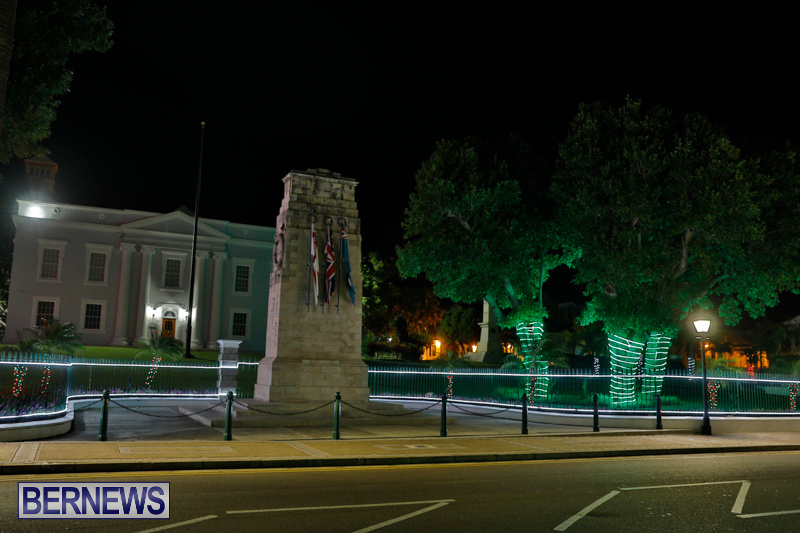 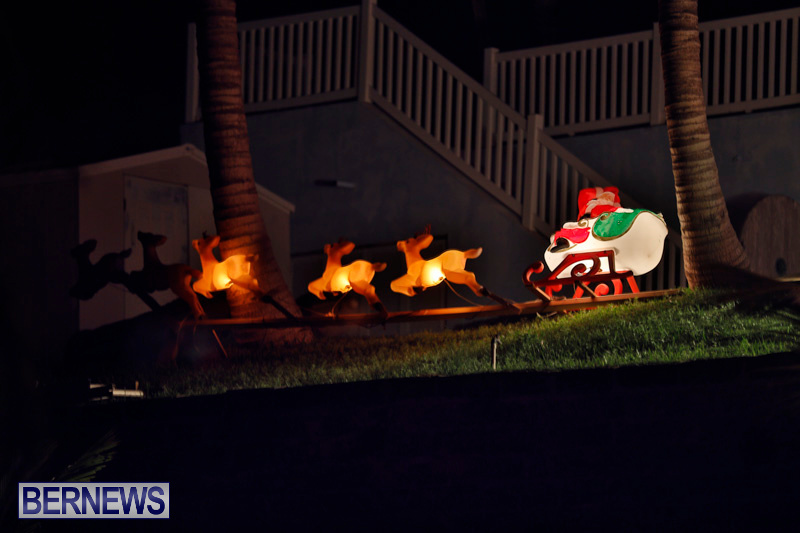 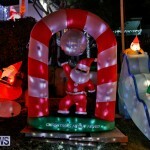 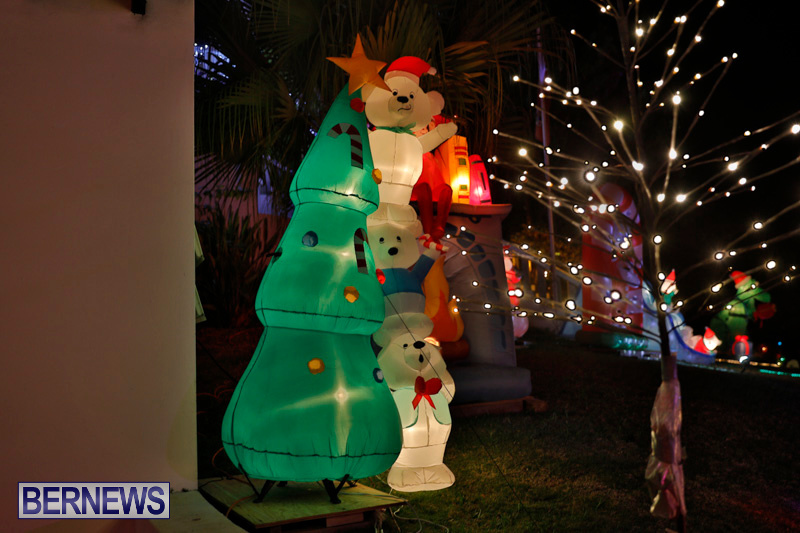 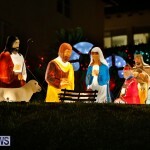 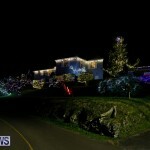 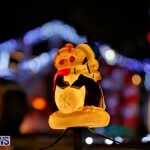 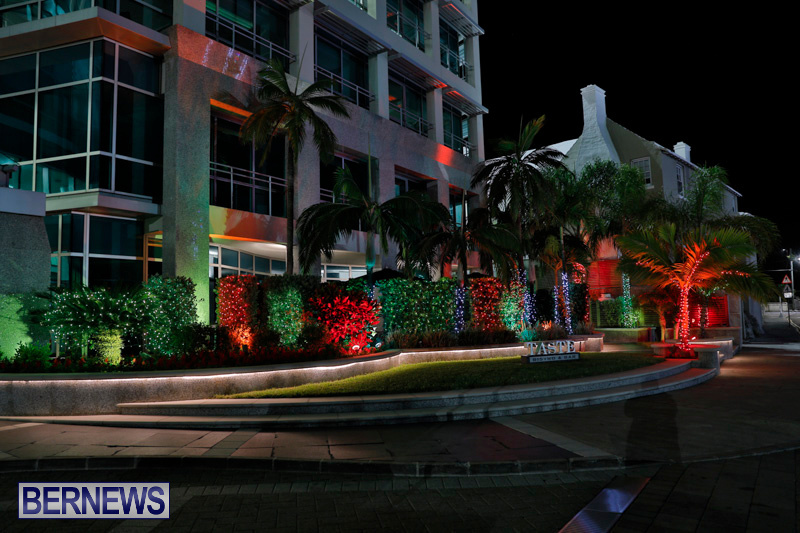 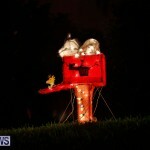 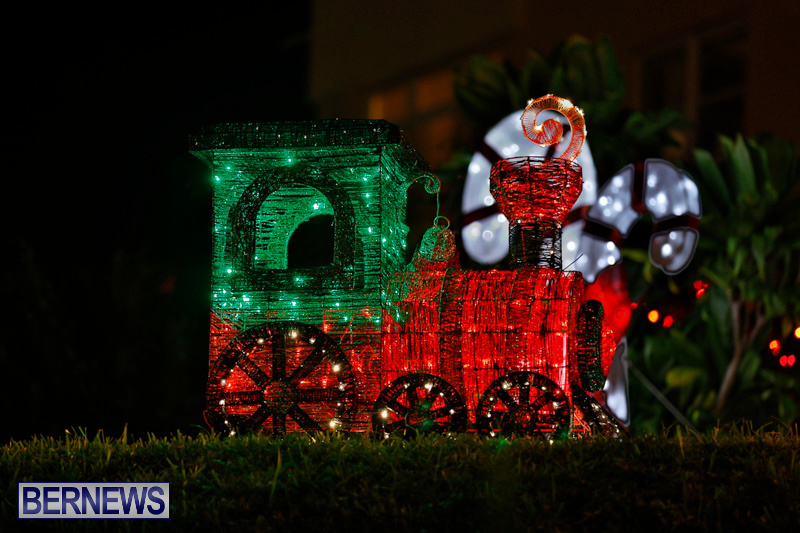 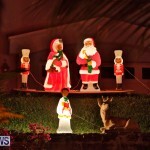 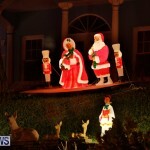 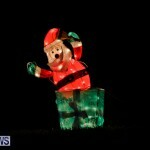 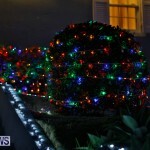 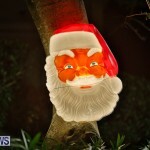 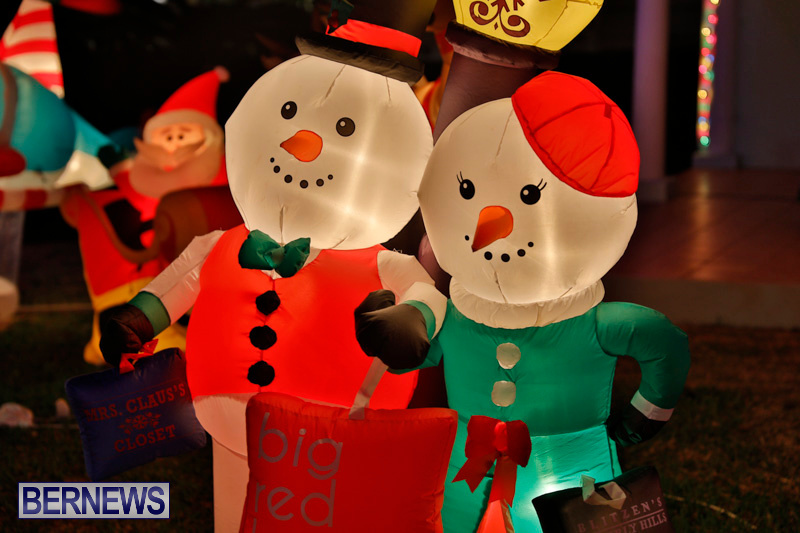 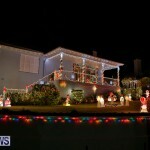 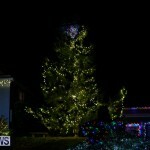 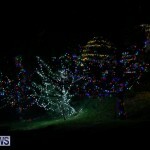 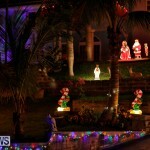 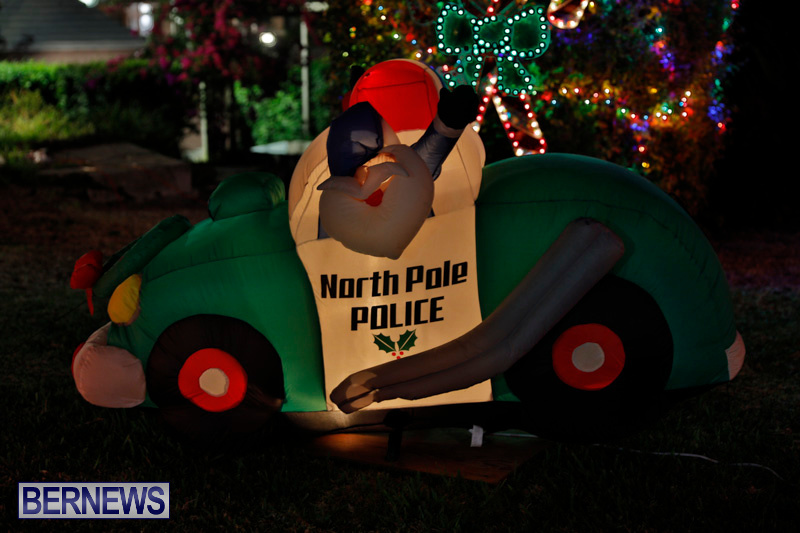 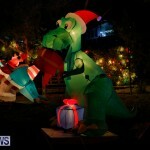 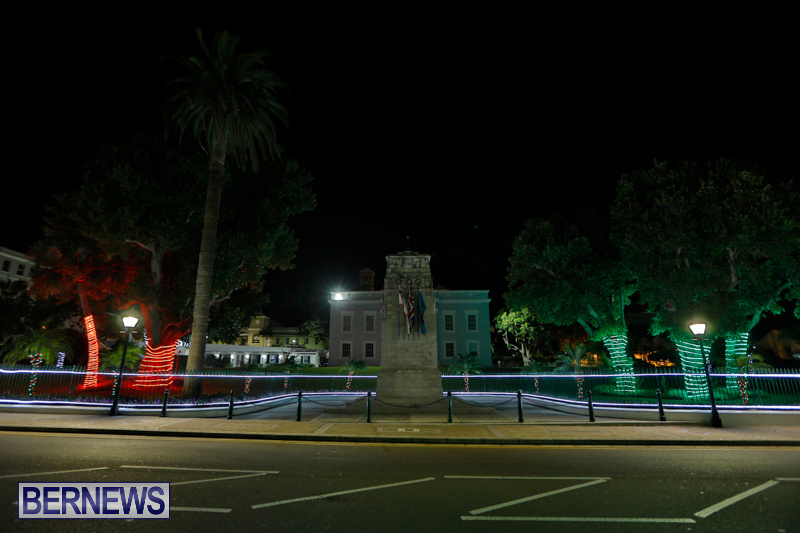 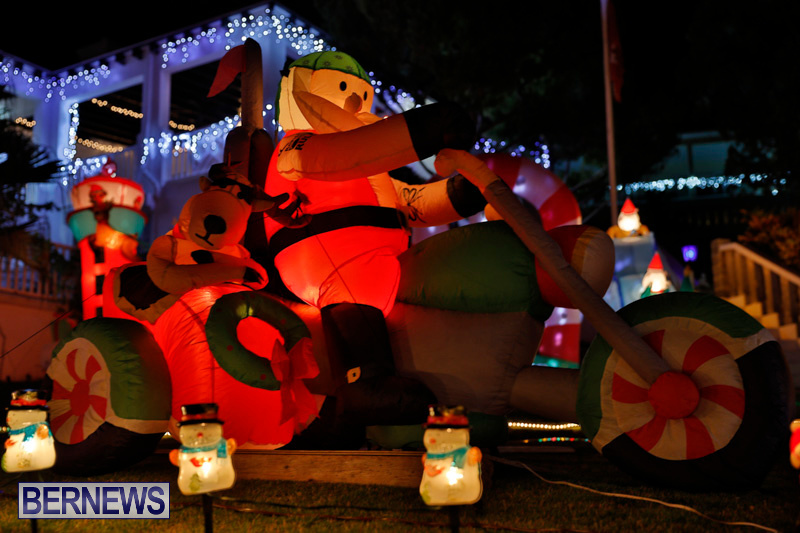 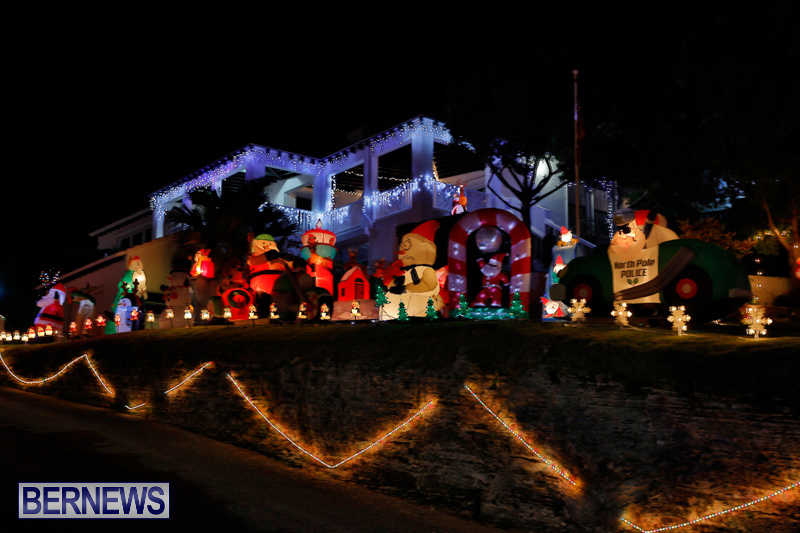 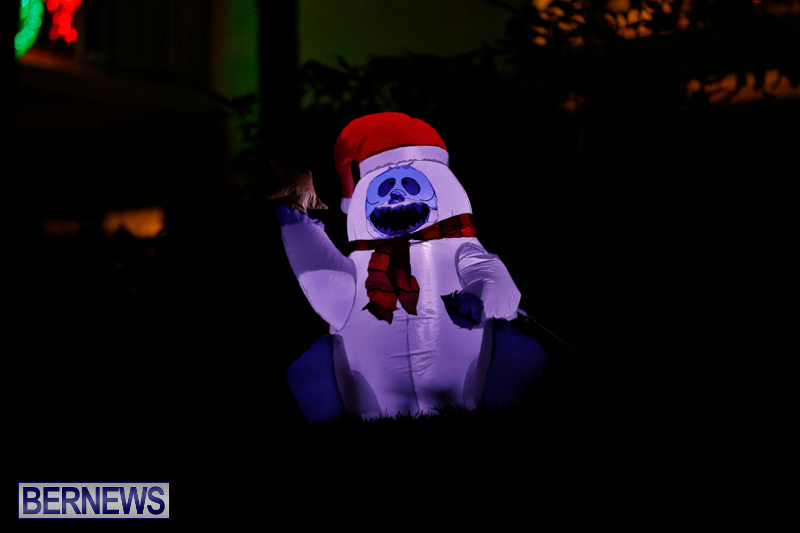 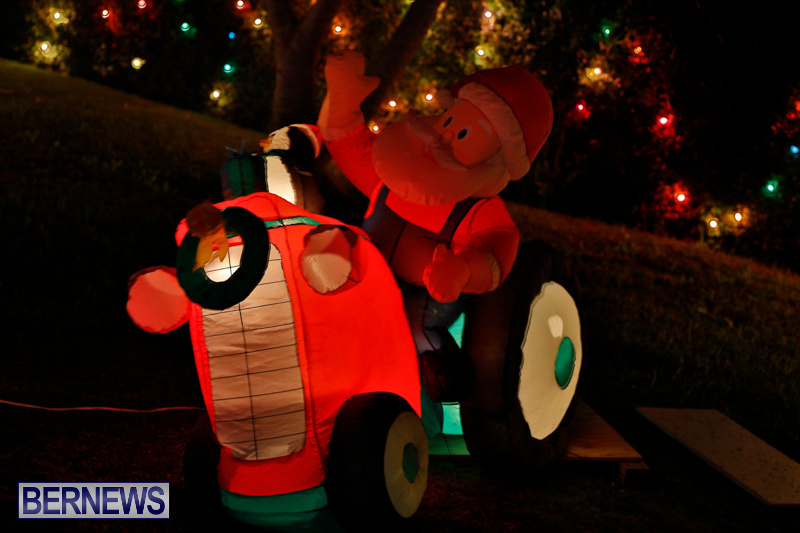 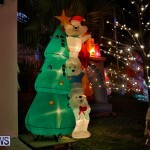 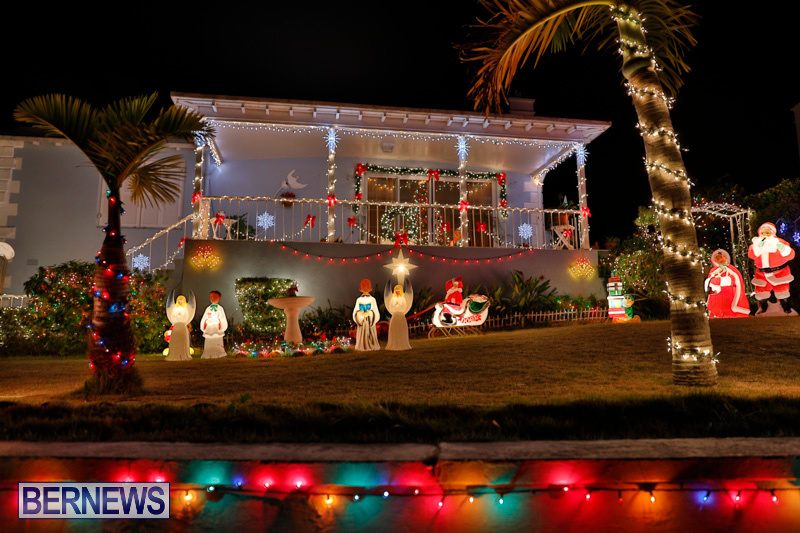 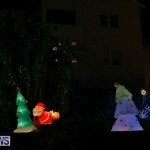 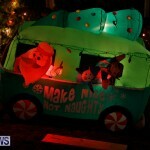 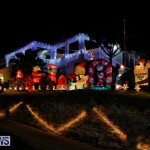 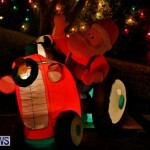 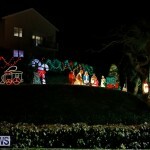 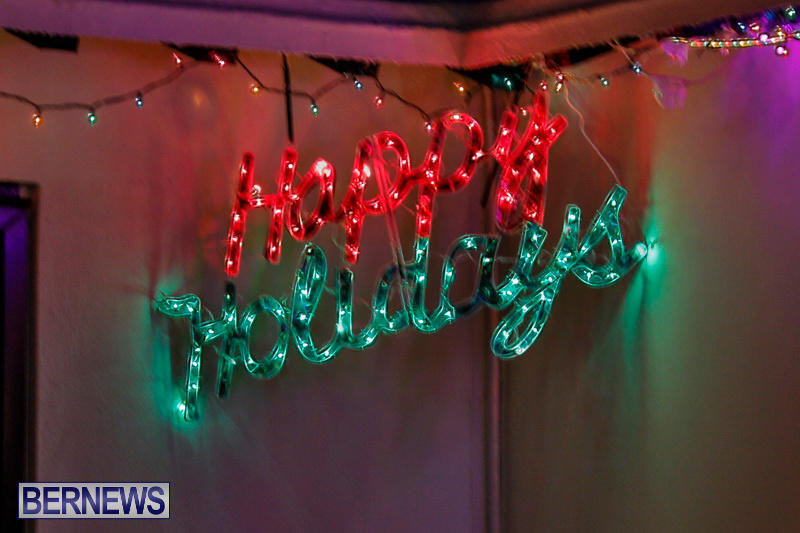 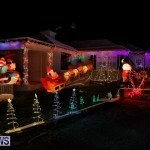 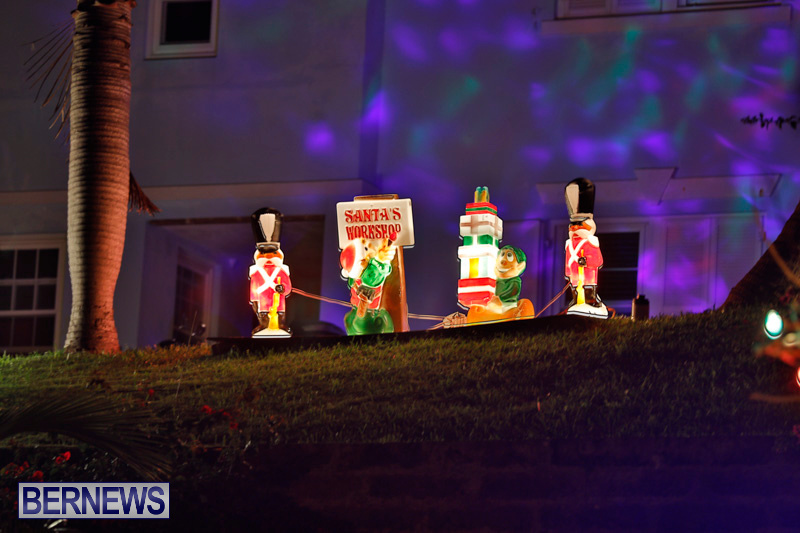 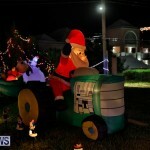 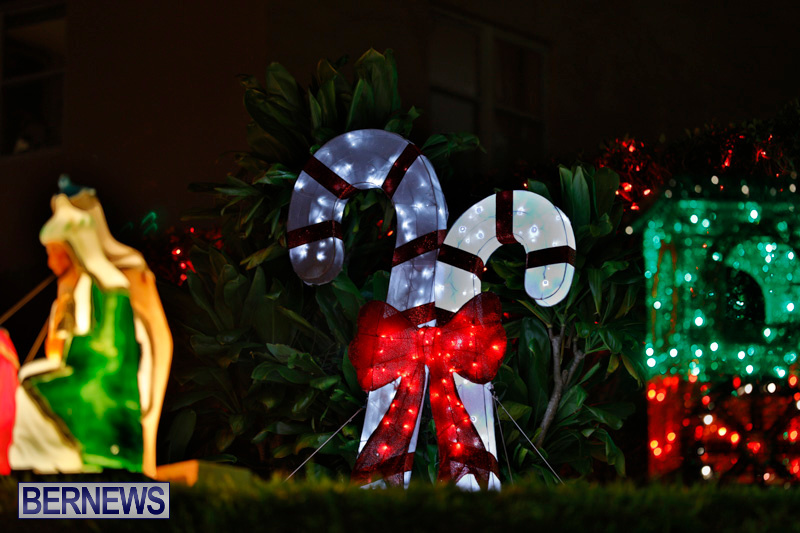 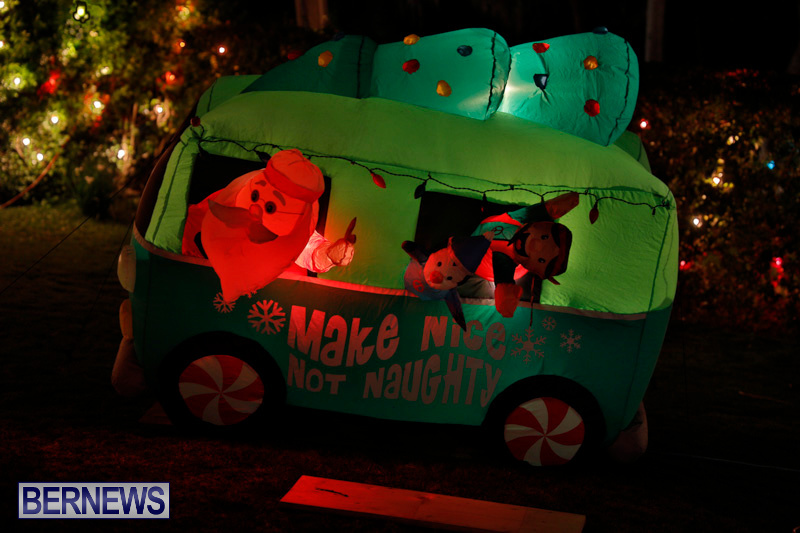 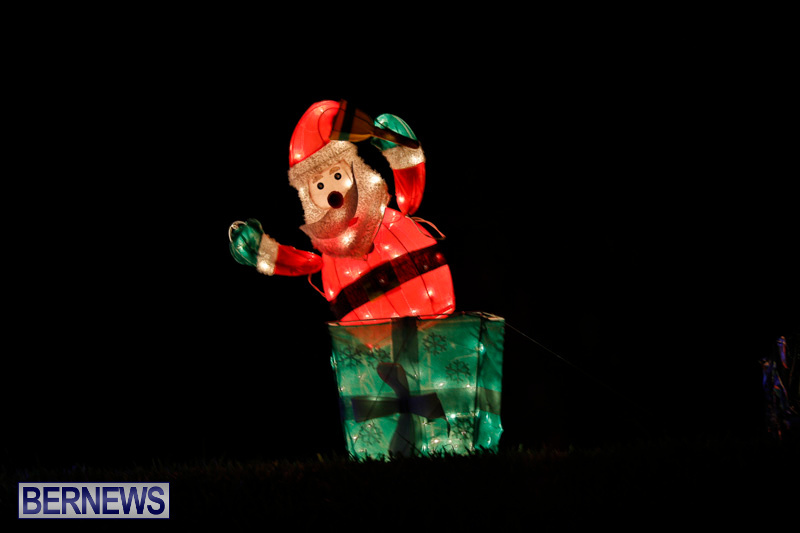 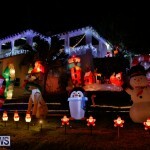 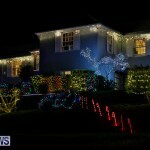 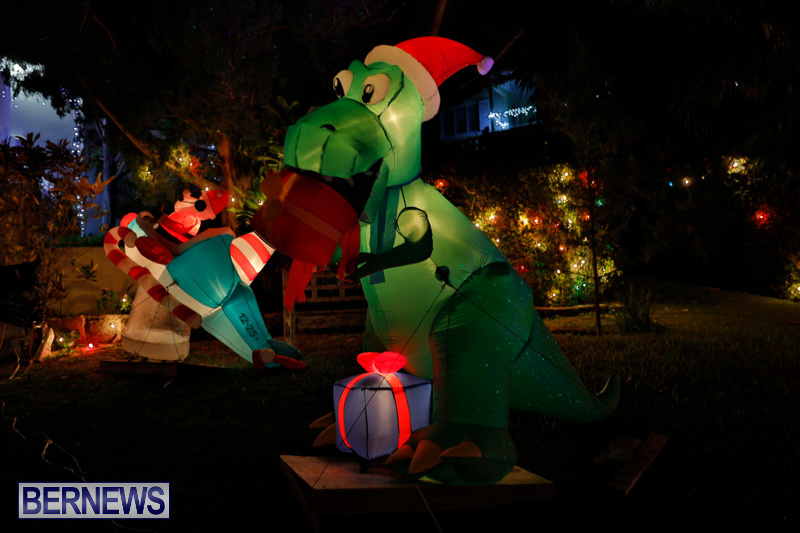 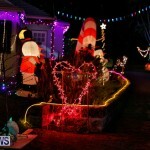 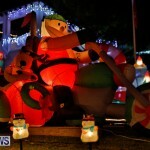 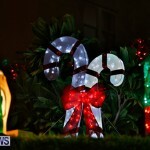 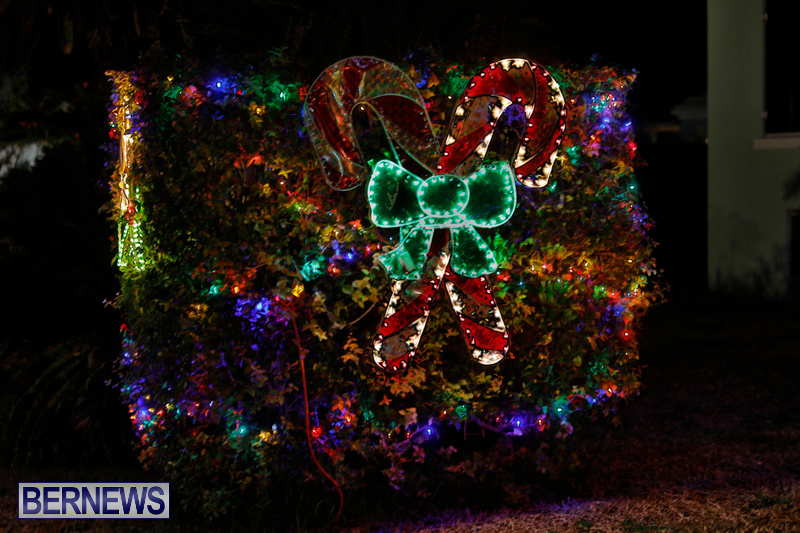 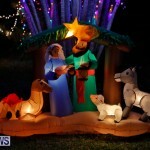 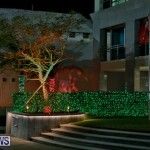 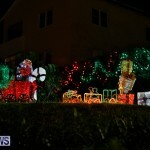 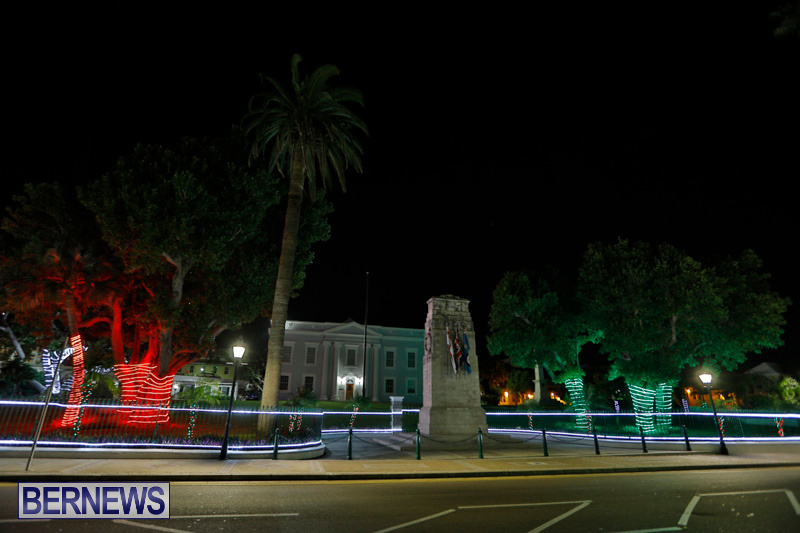 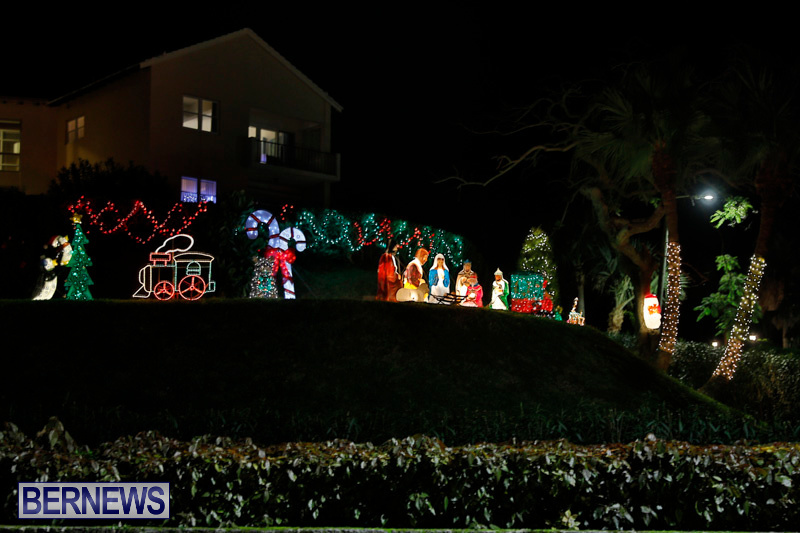 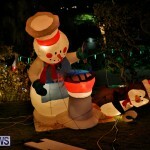 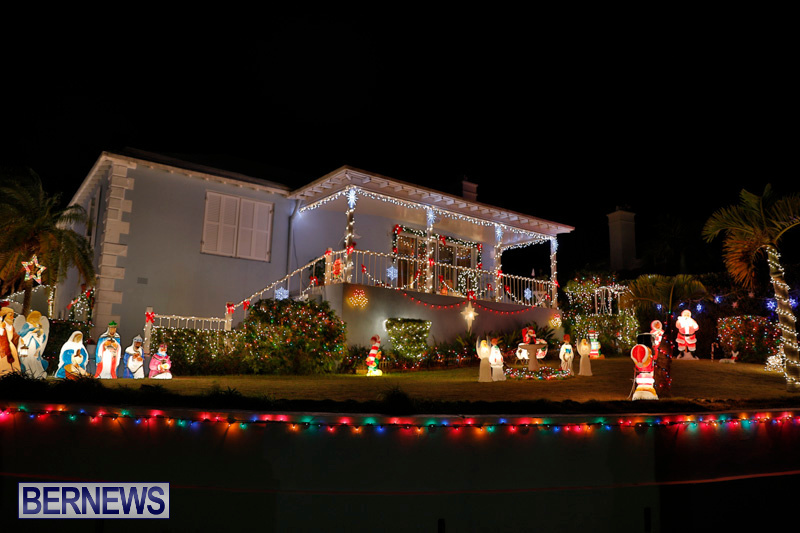 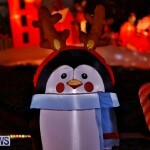 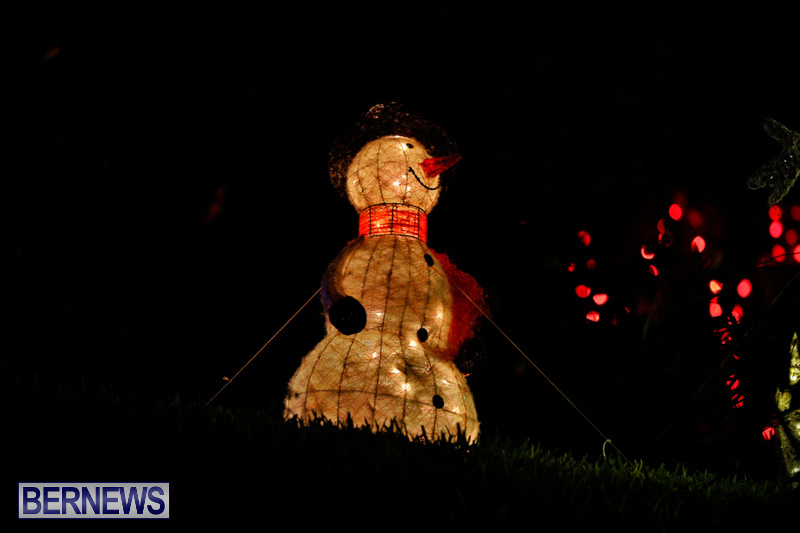 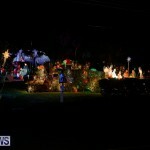 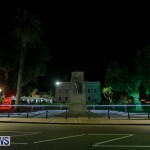 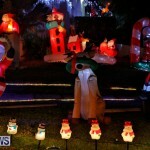 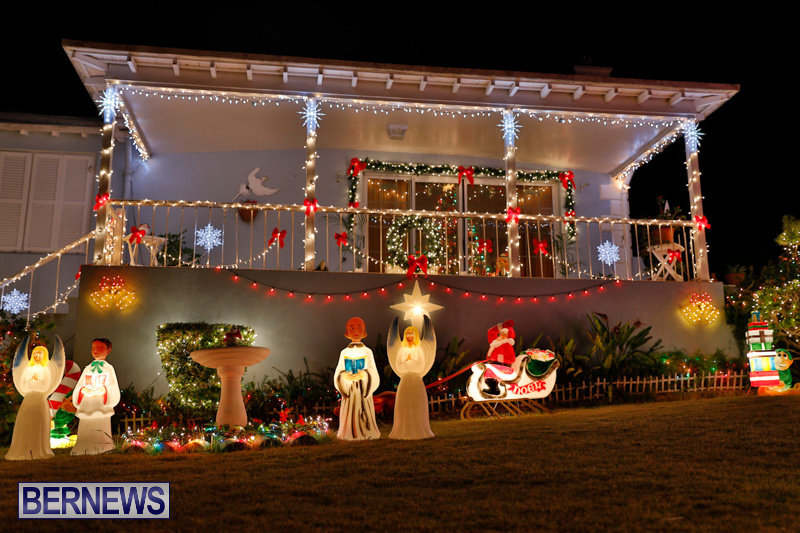 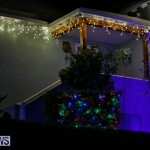 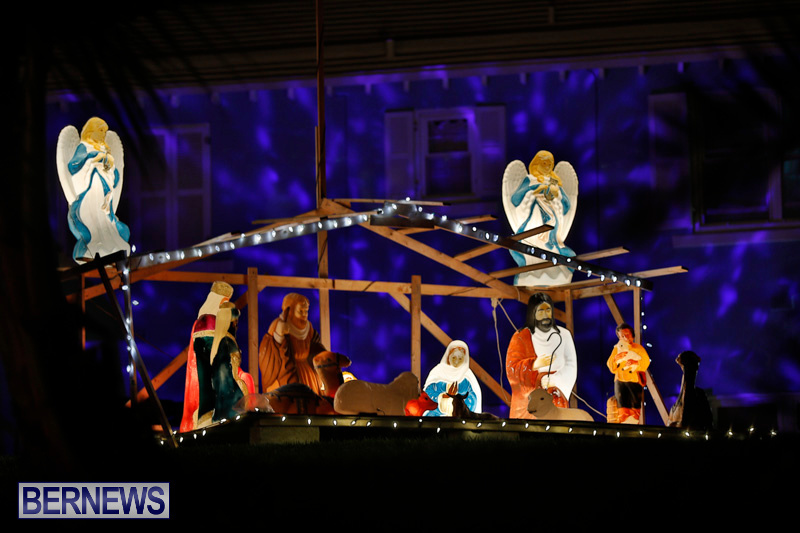 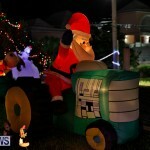 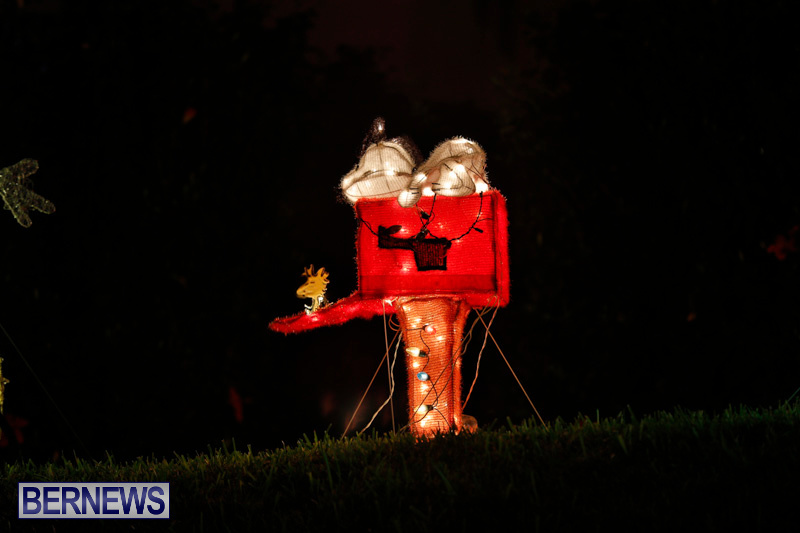 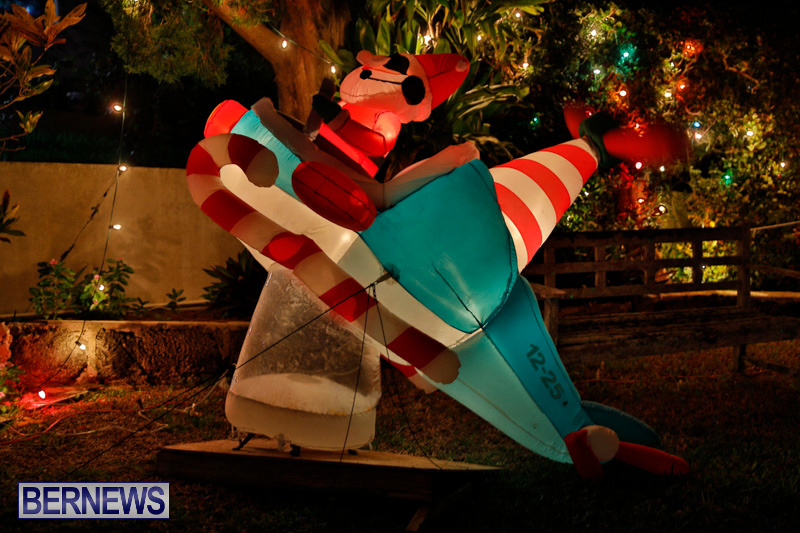 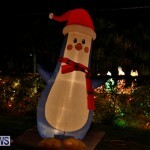 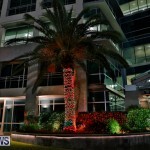 All our coverage of Christmas decorations in Bermuda can be seen here.